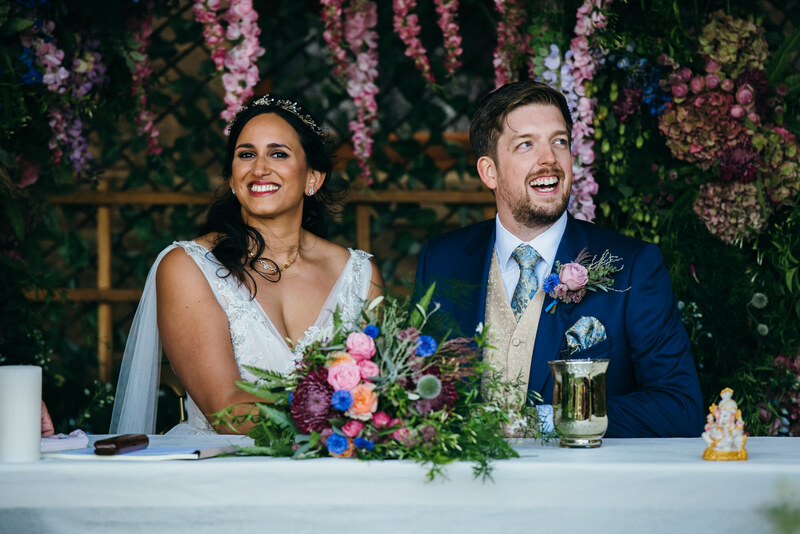 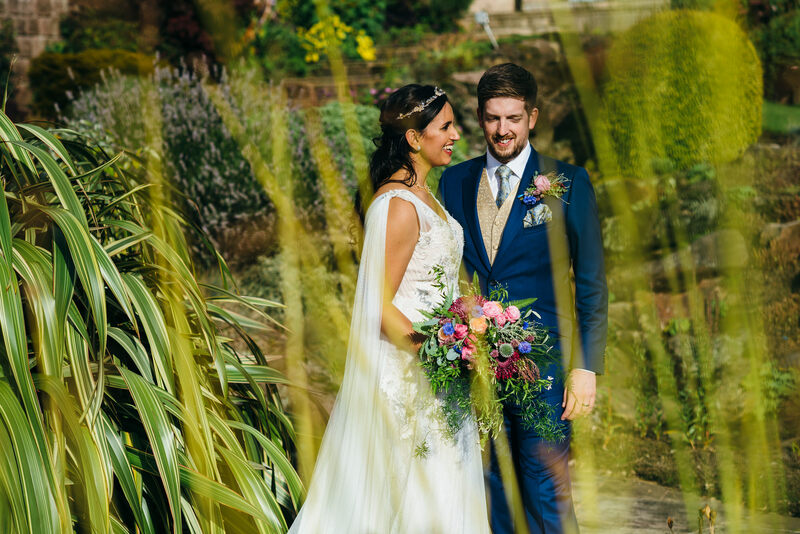 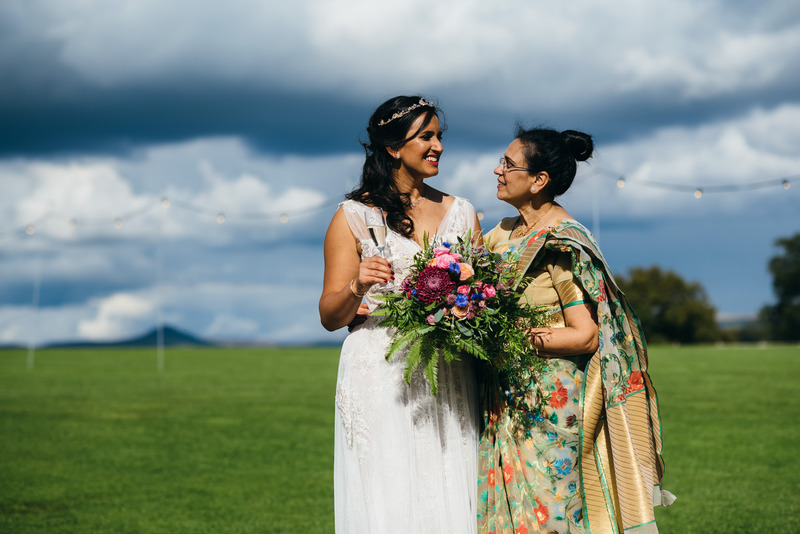 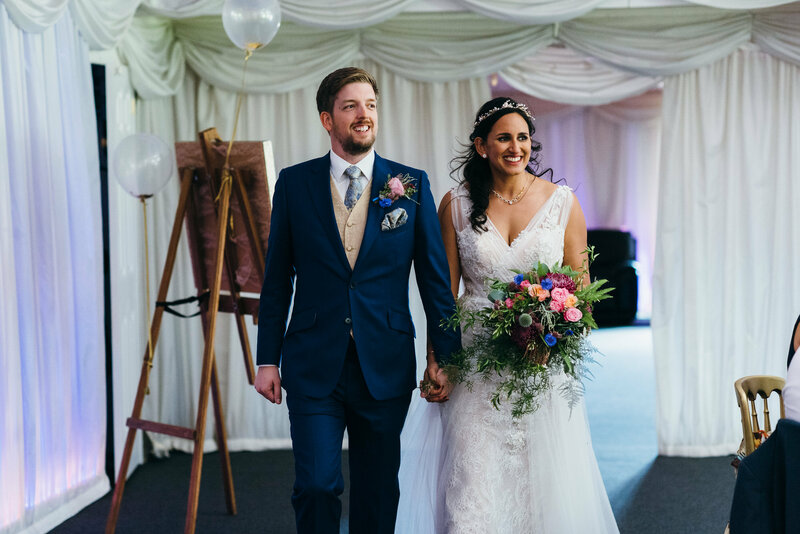 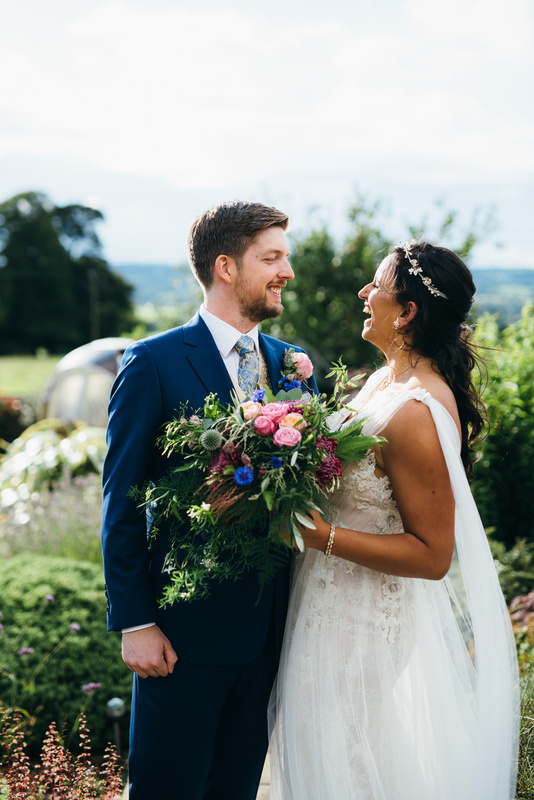 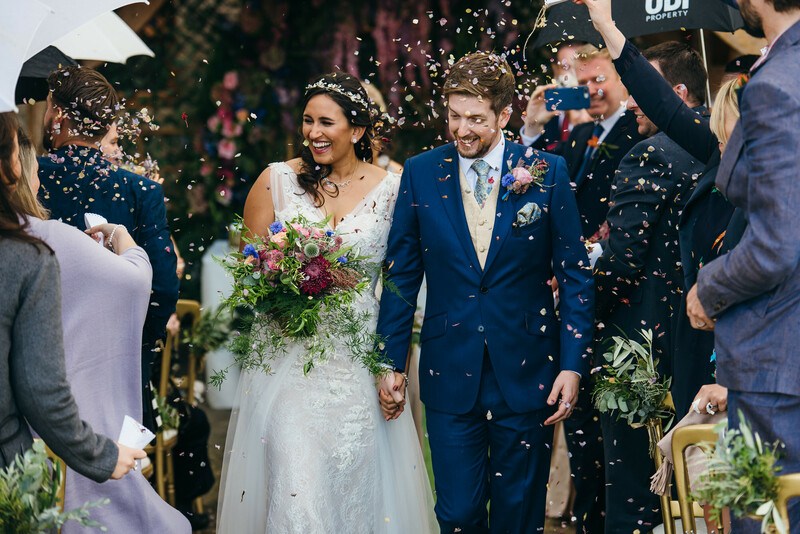 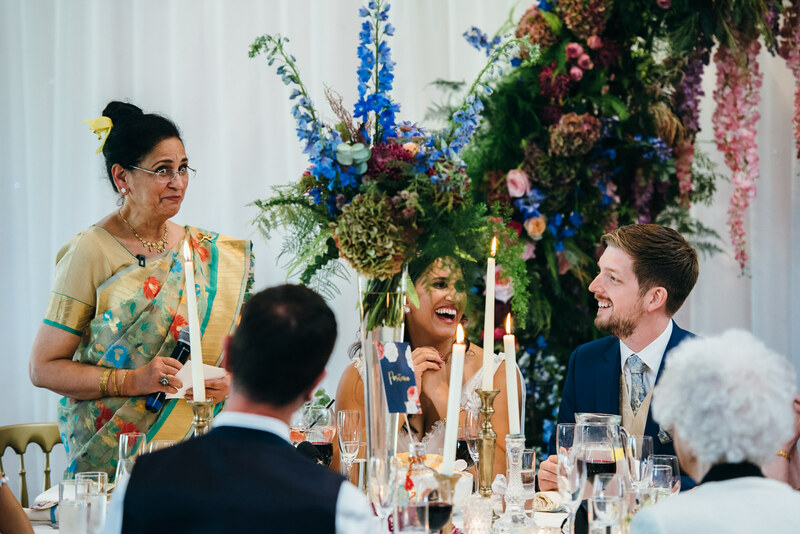 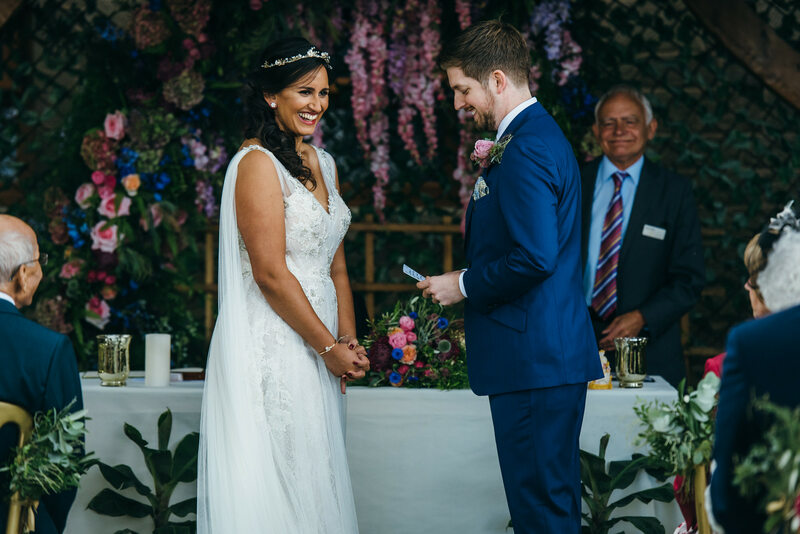 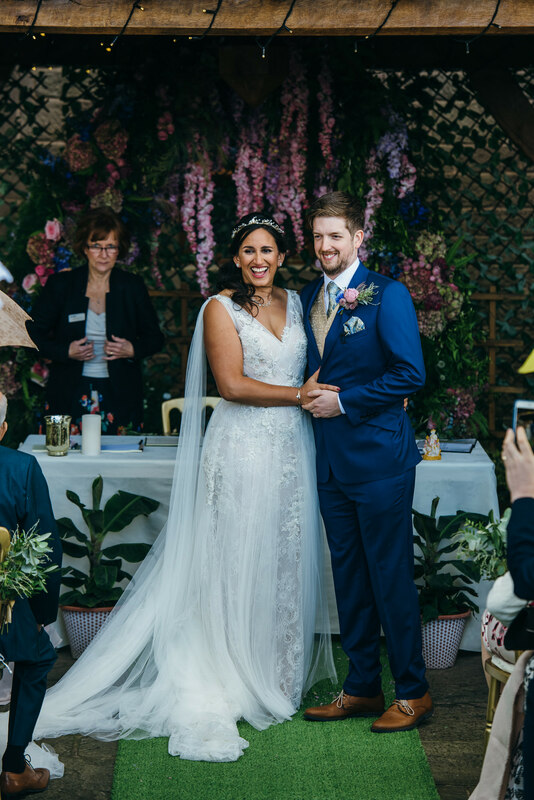 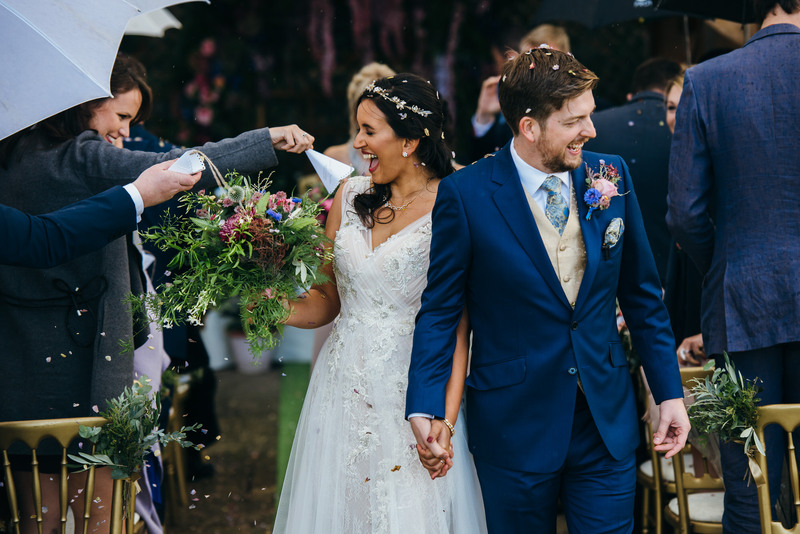 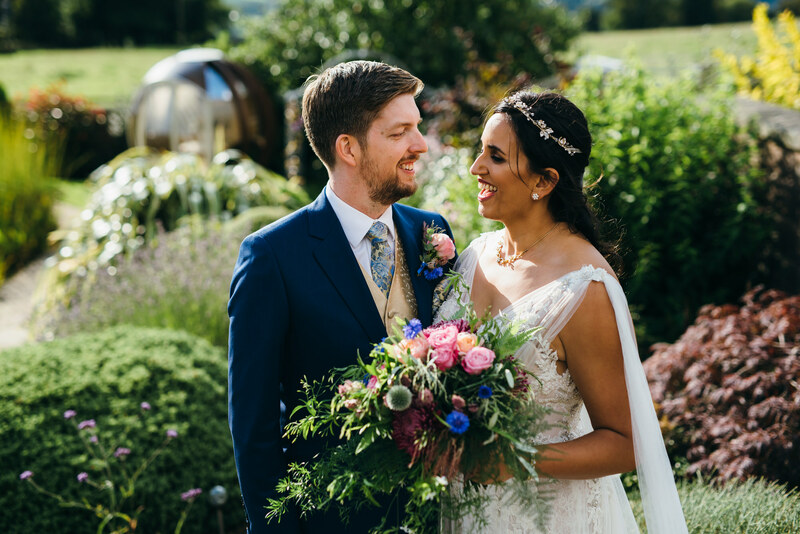 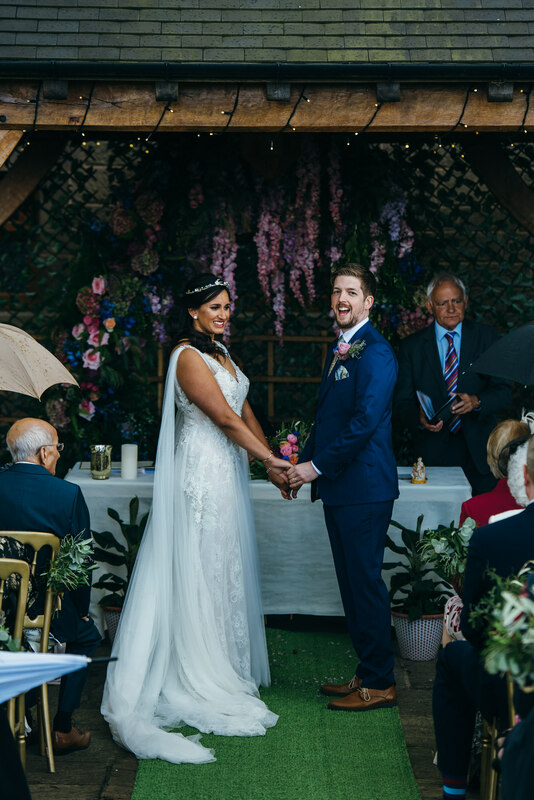 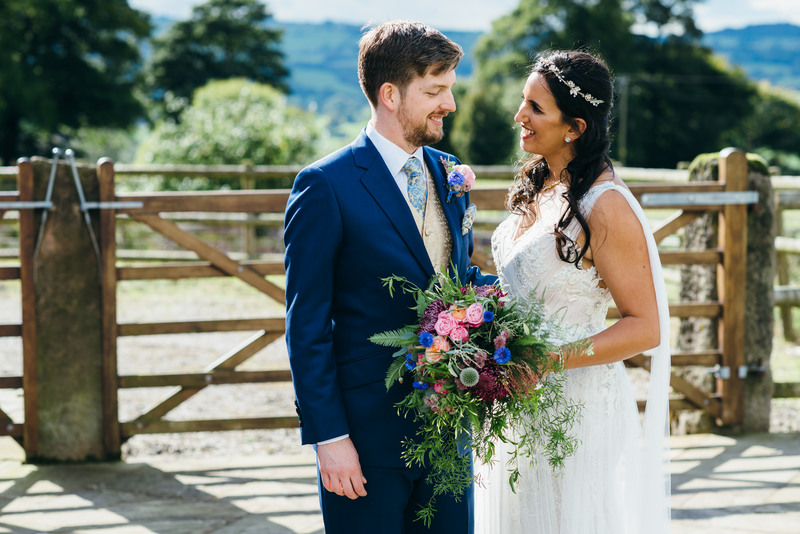 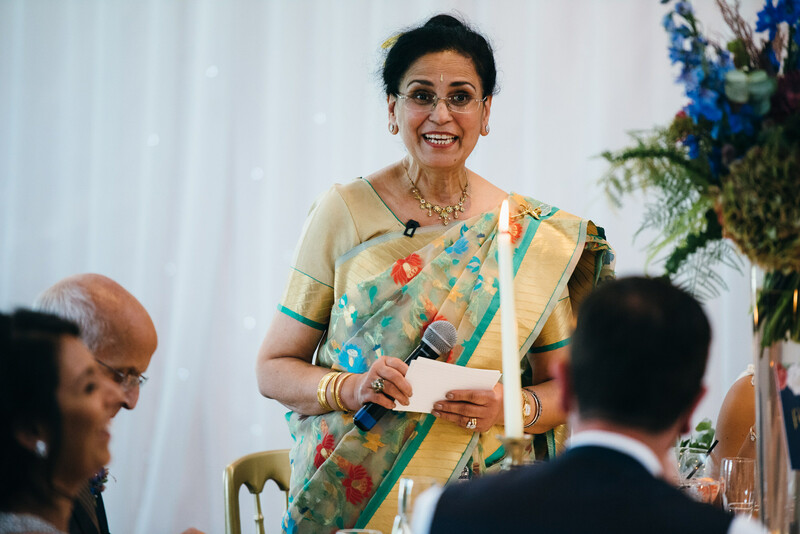 ​Soma & Jonny held their outdoor wedding ceremony under a flower-adorned oak pagoda at Heaton House Farm, a country wedding venue in Cheshire. 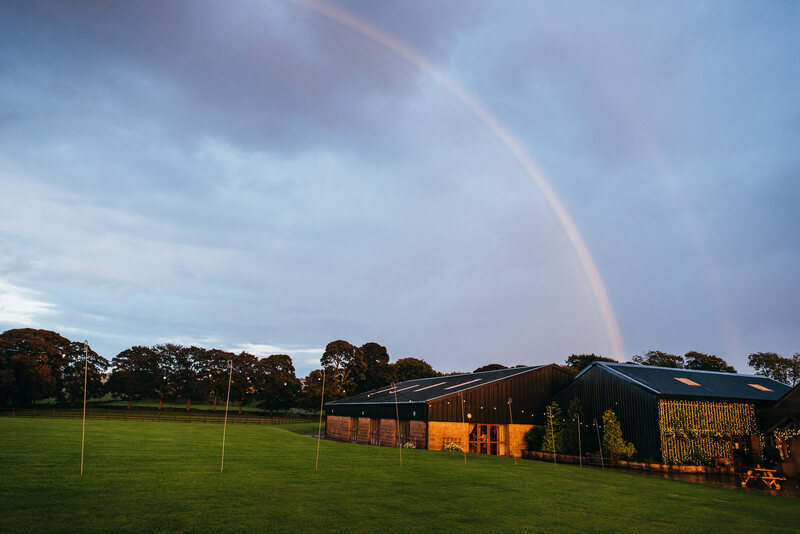 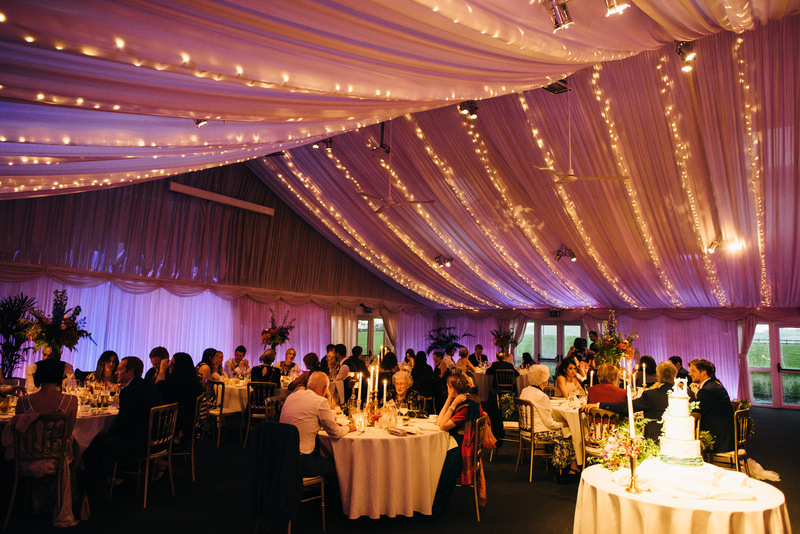 This beautiful, rural wedding venue was a new one for me and a real pleasure to shoot at. 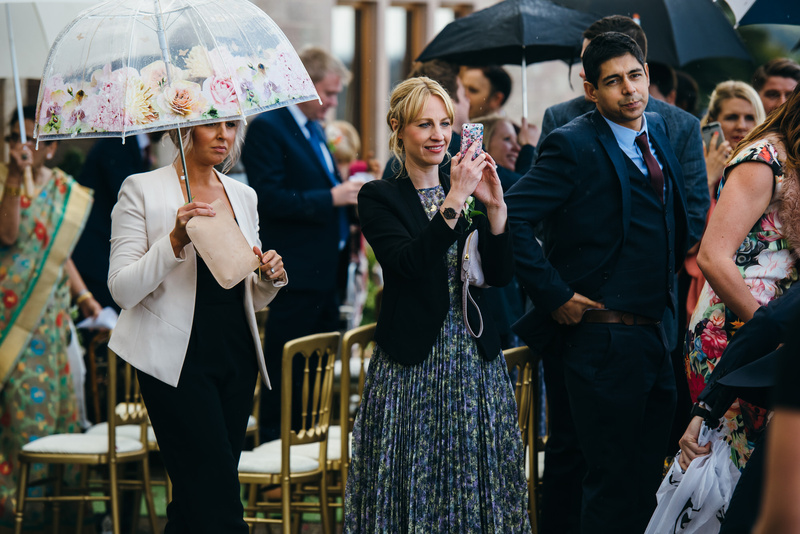 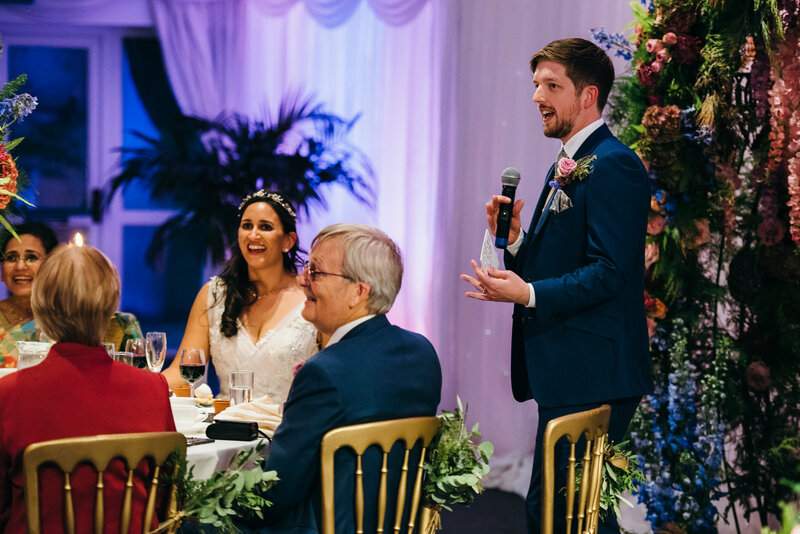 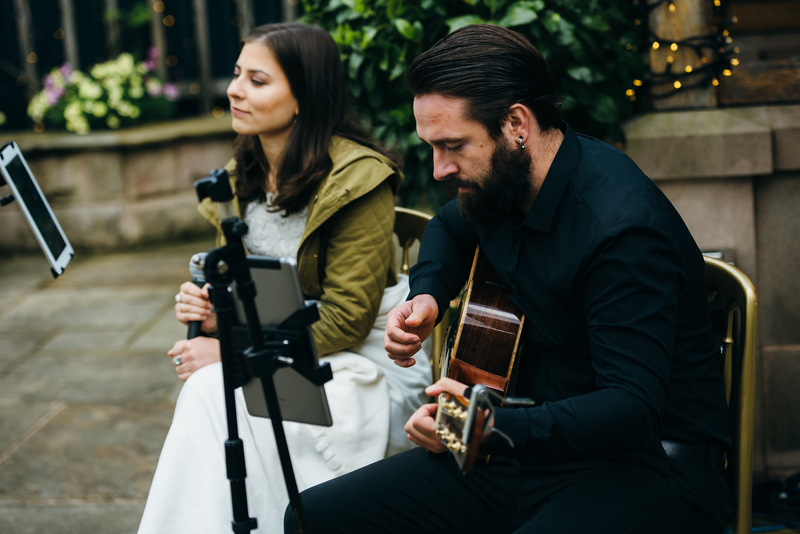 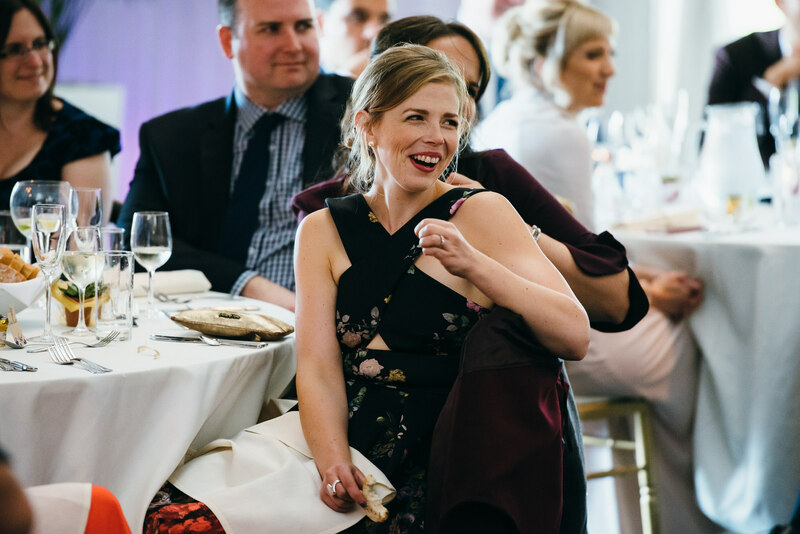 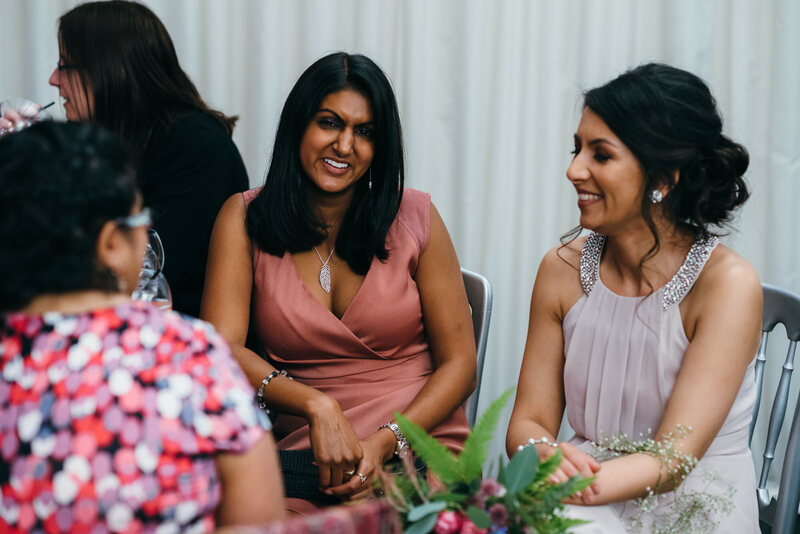 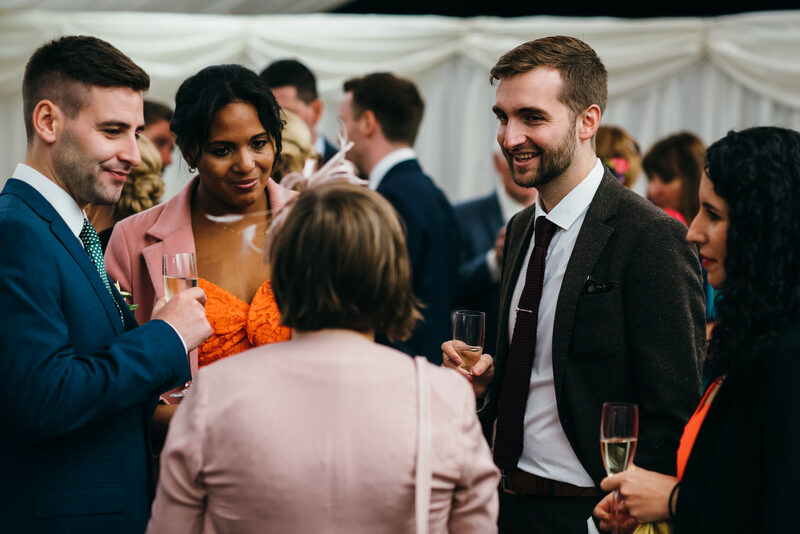 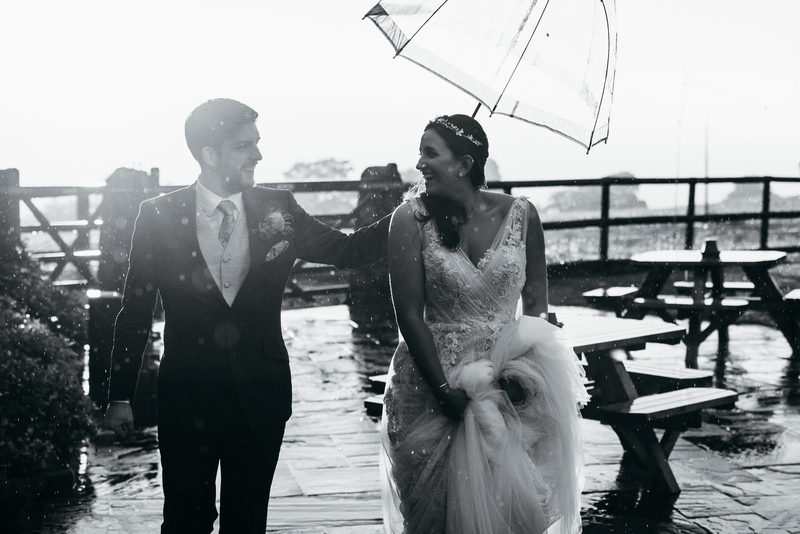 Guests were serenaded by acoustic musicians during the wedding ceremony and even a smattering of rain couldn’t dampen the spirits of the bride and groom. 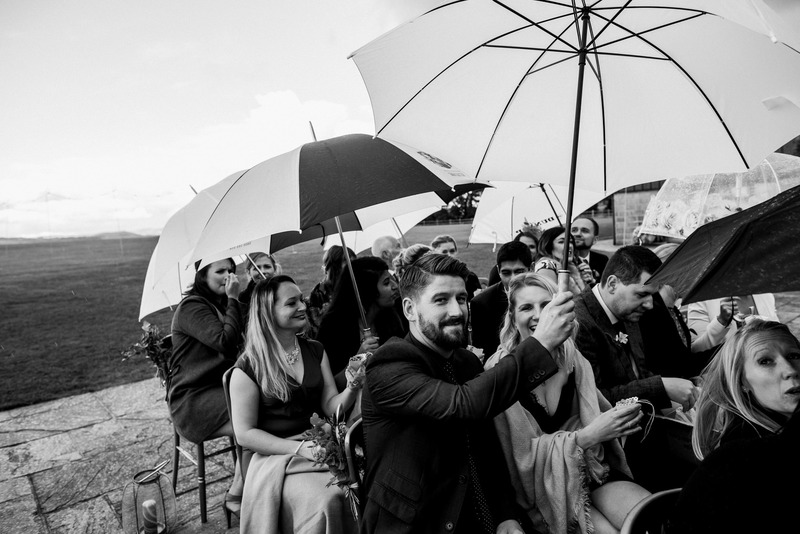 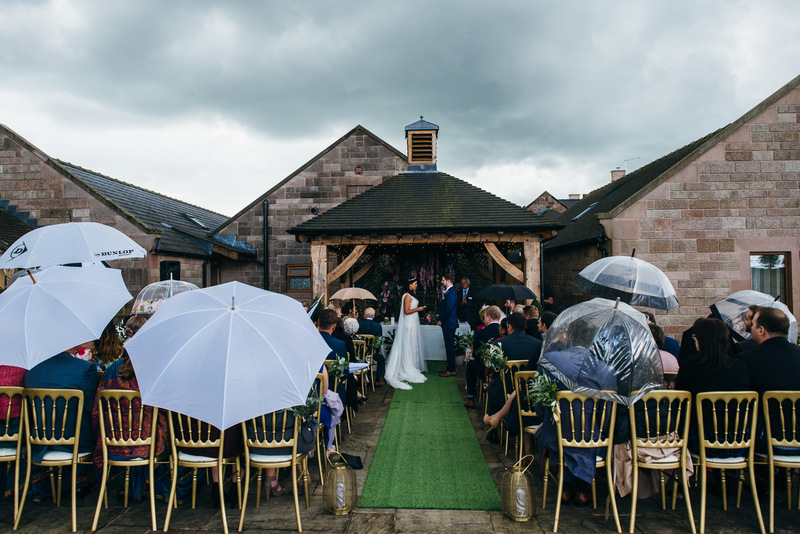 Fortunately, umbrellas were only needed for a short spell, leaving the guests to enjoy the views of the countryside surrounding the working farm. 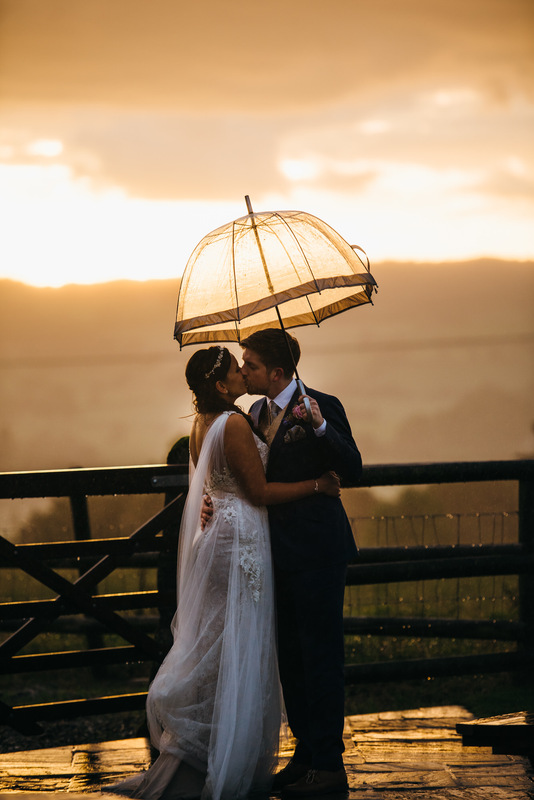 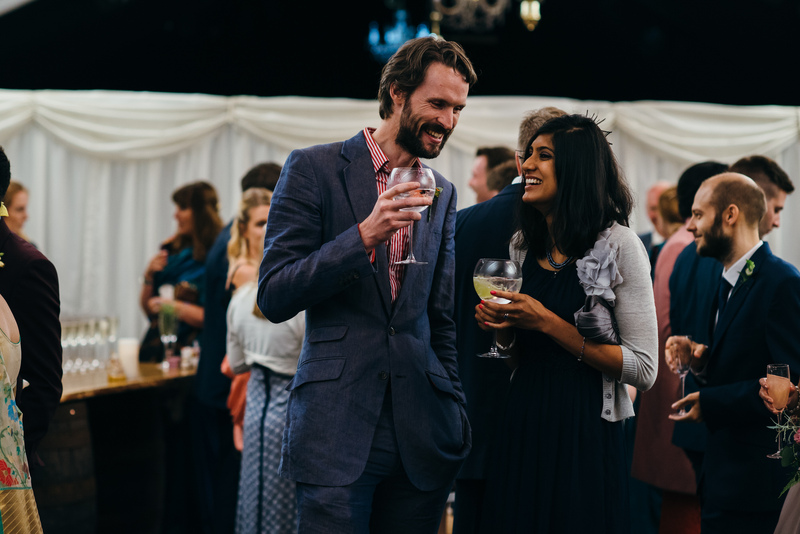 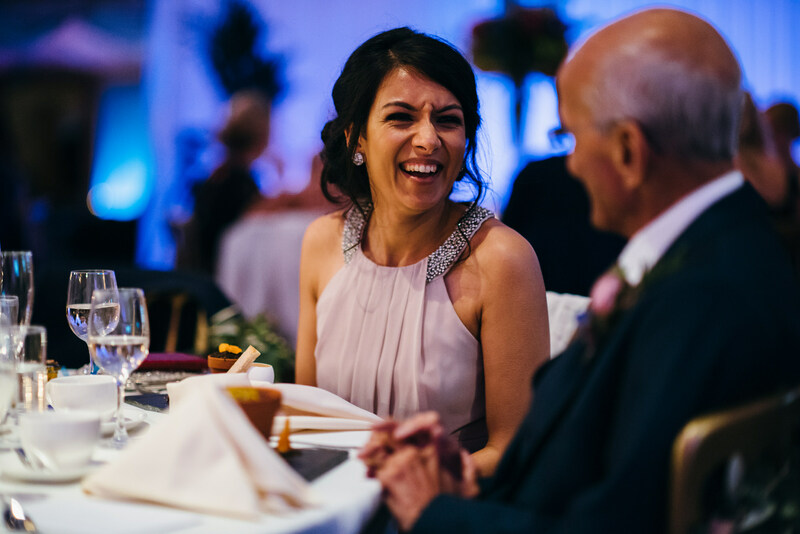 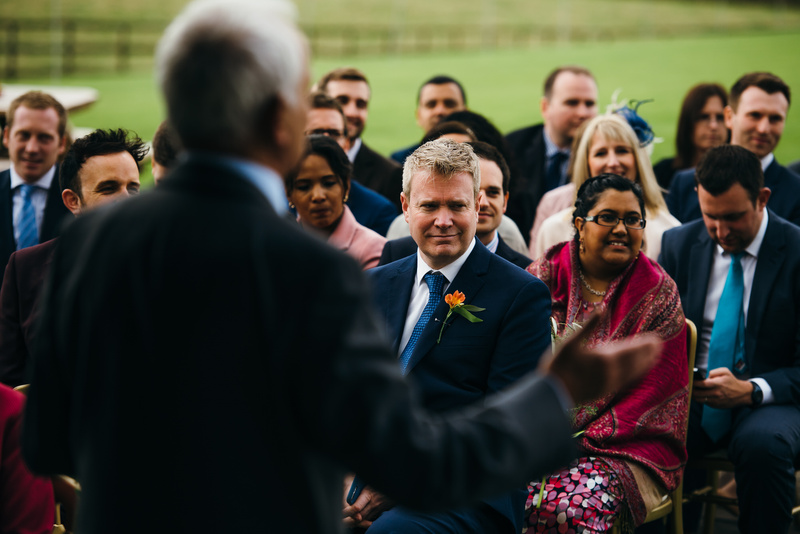 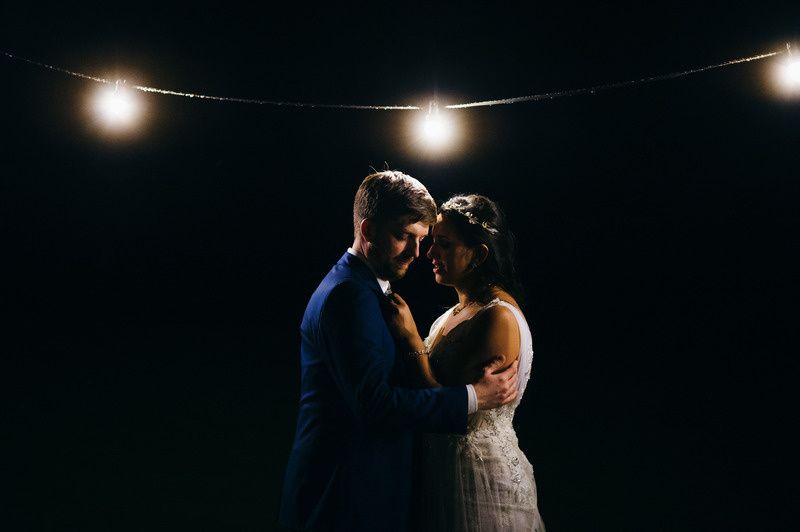 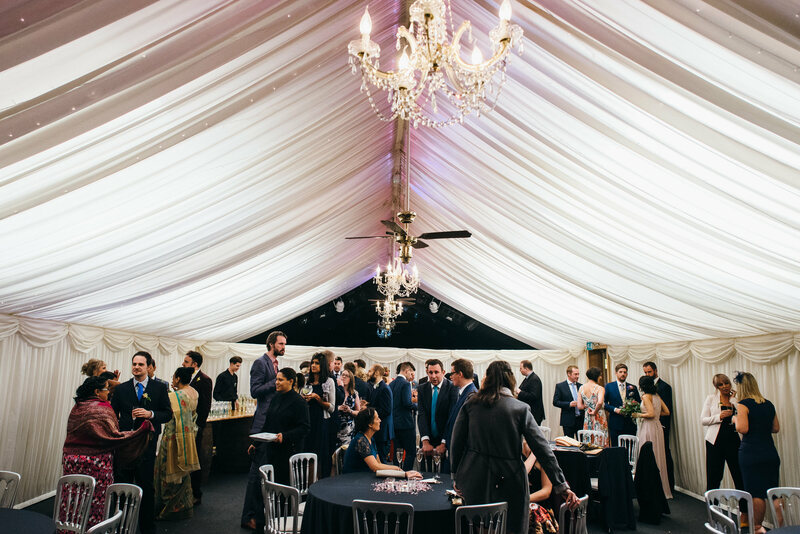 The wedding breakfast, speeches and evening entertainment all took place in the sumptuously decorated Steeles Barn and I managed to drag Soma and Jonny away from their guests for a second shoot in the incredible sunset. 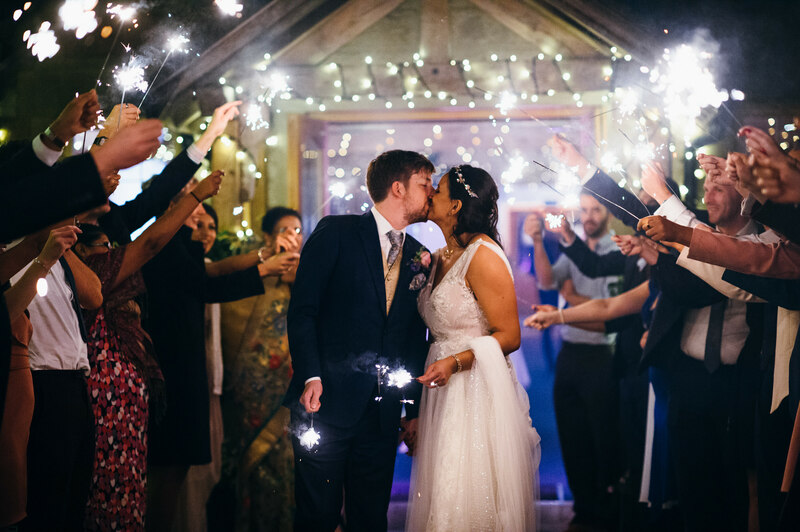 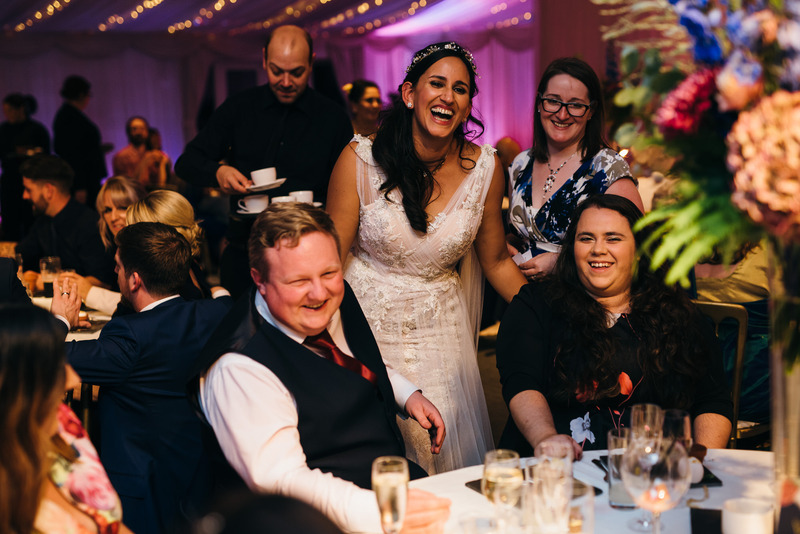 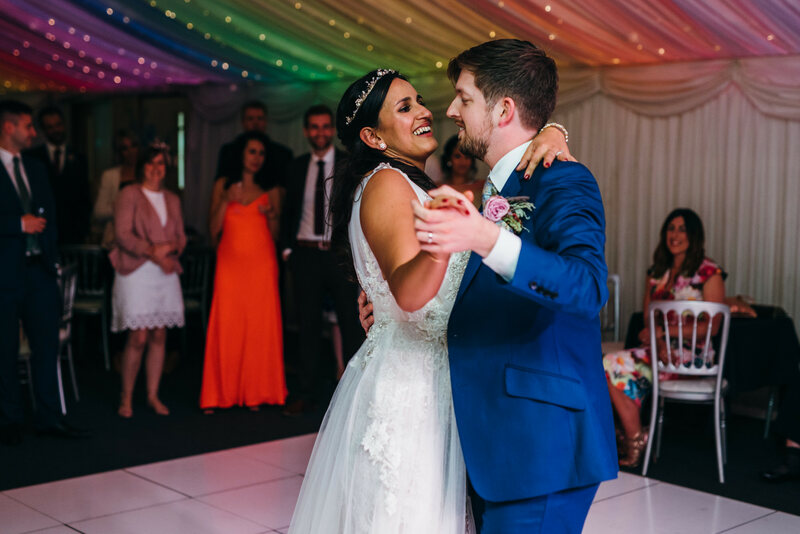 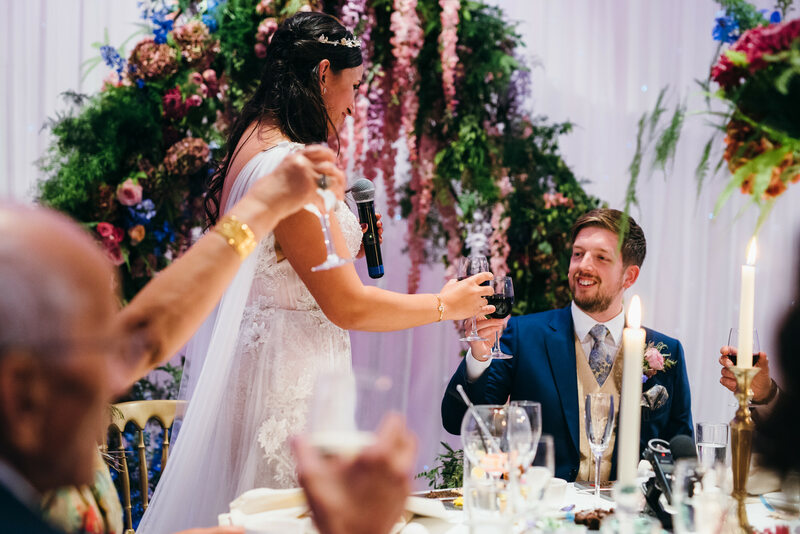 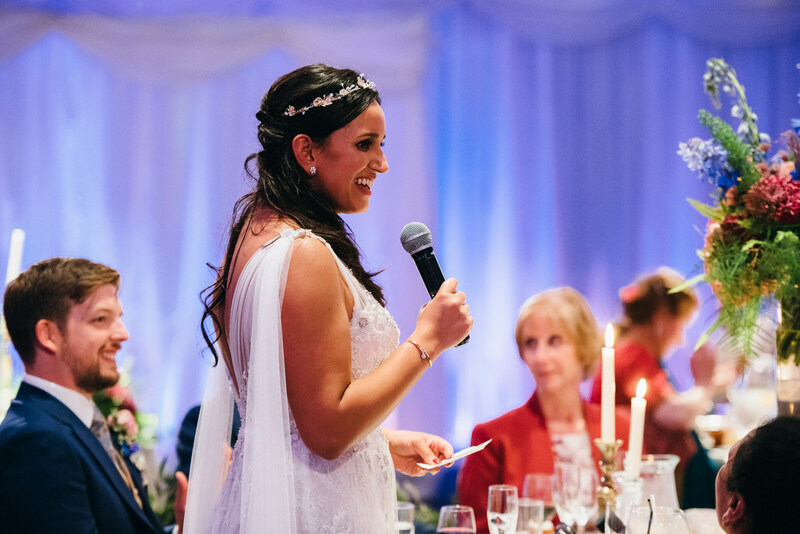 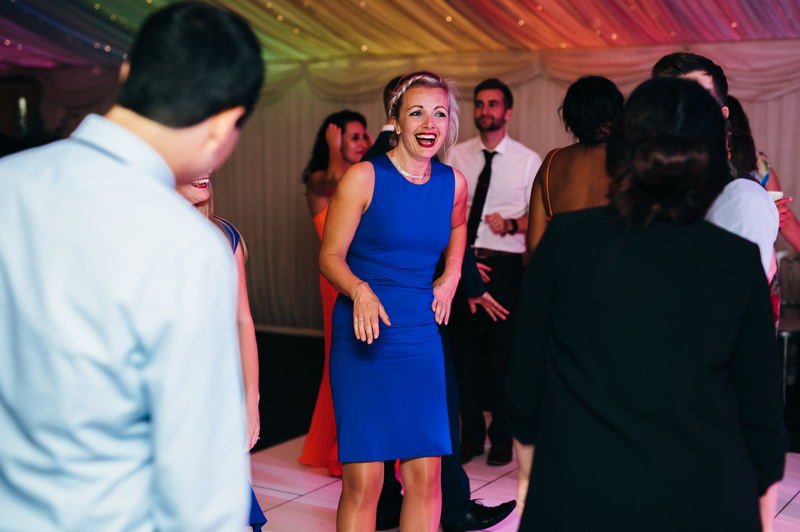 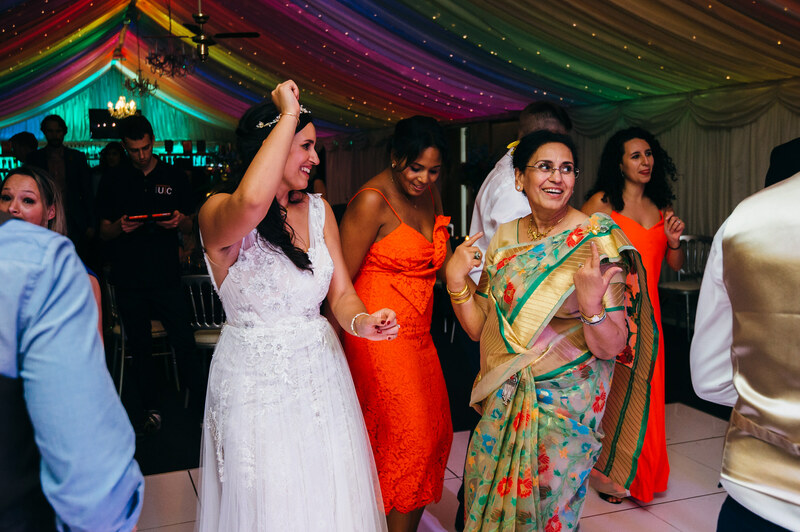 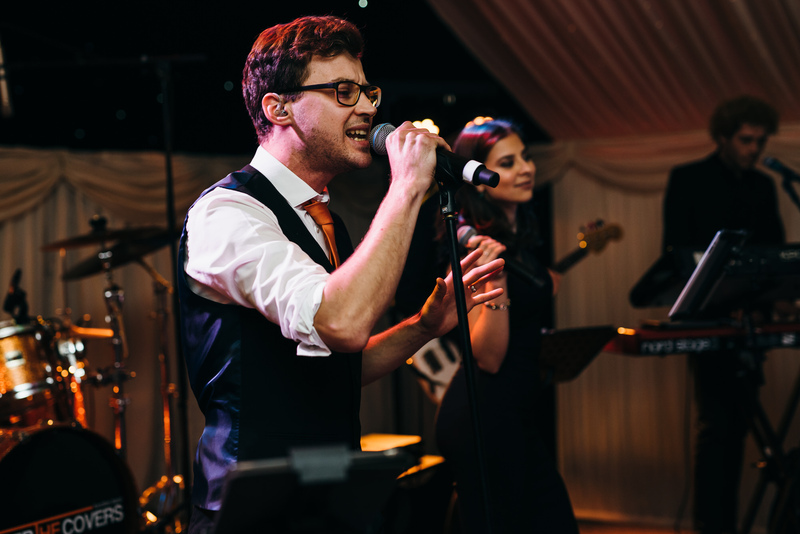 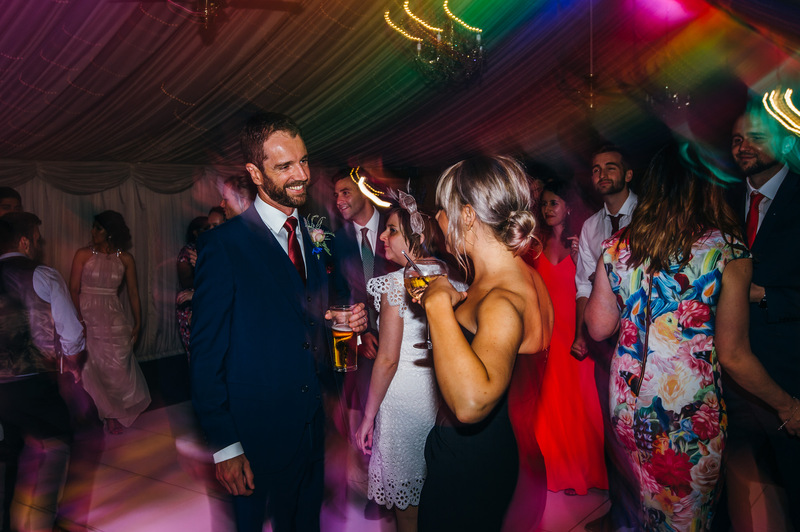 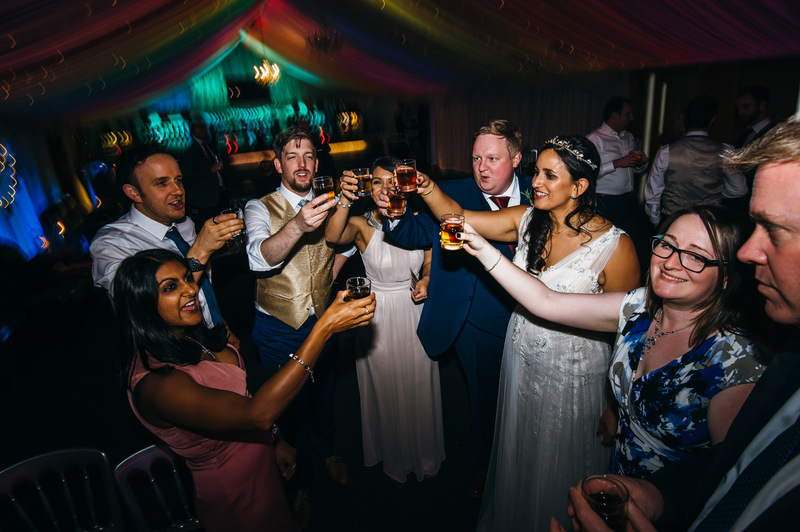 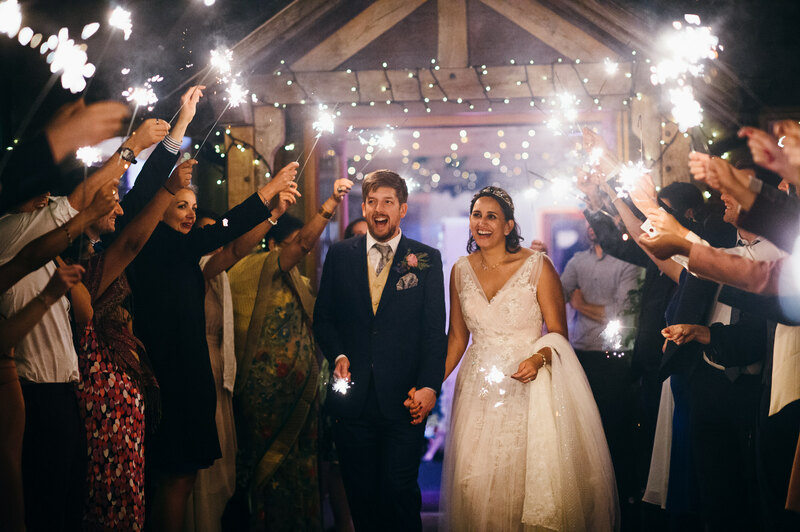 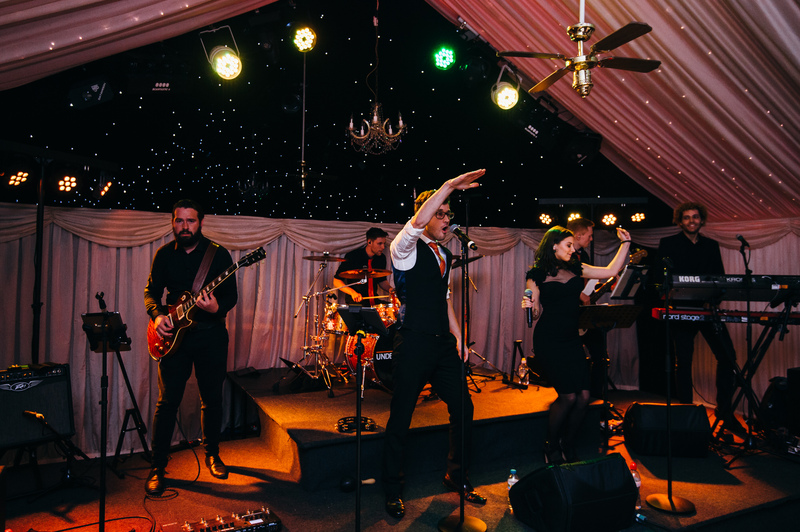 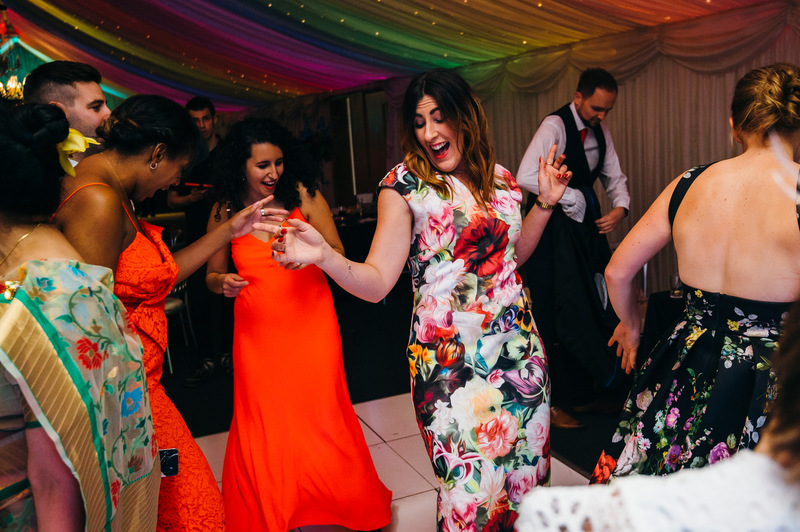 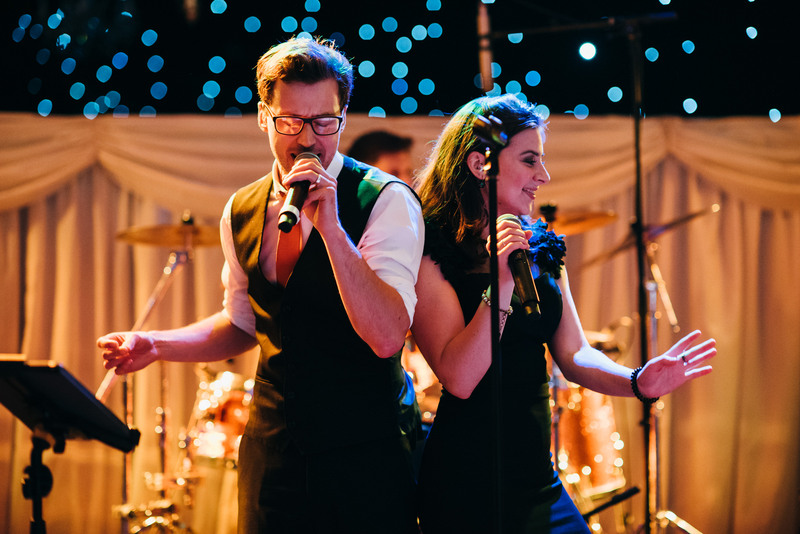 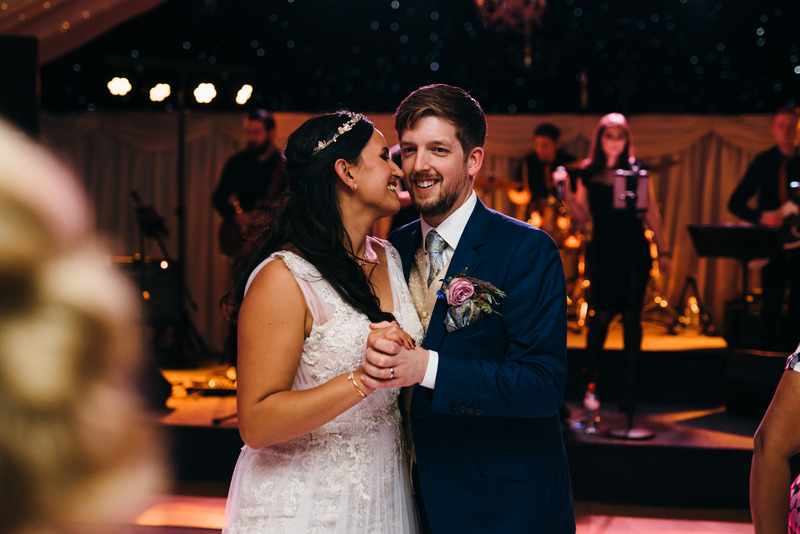 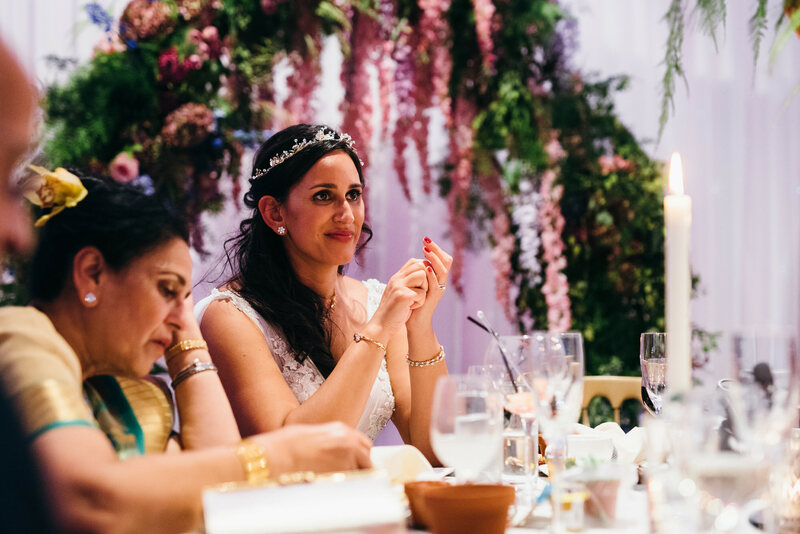 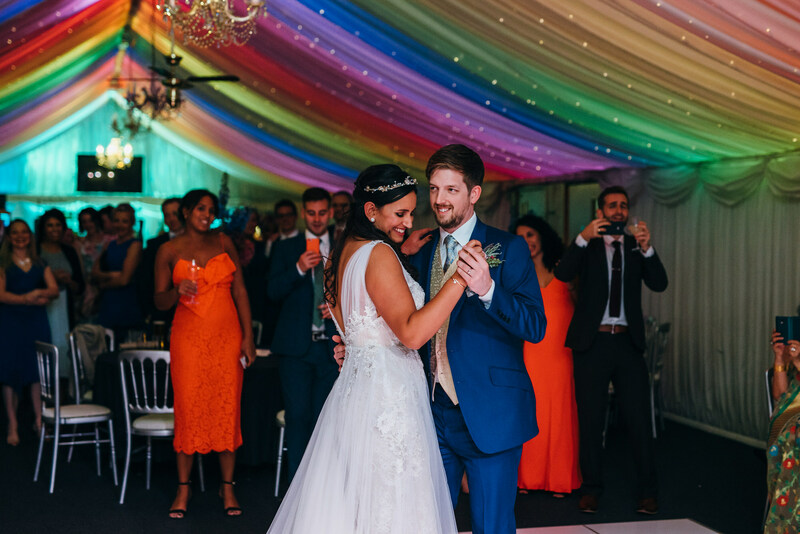 A fantastic live band kept the party rocking all night and a fabulous wedding day was brought to a close with a sparkler send-off for the bride and groom. 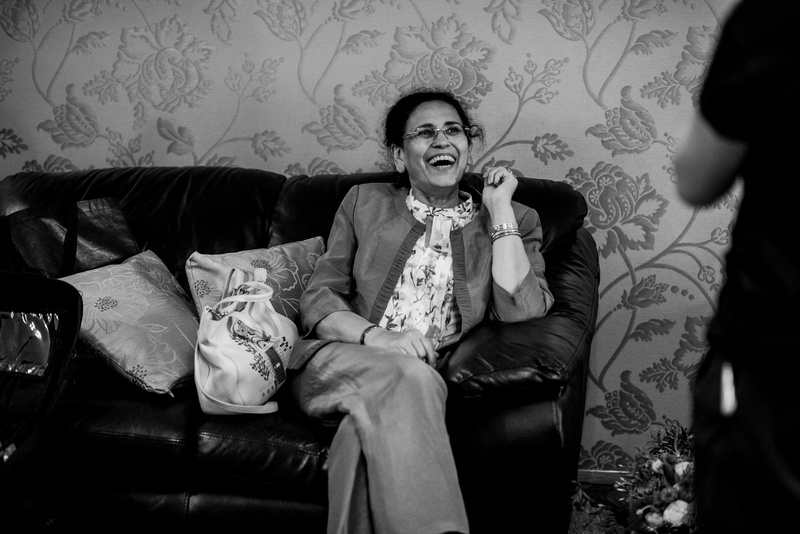 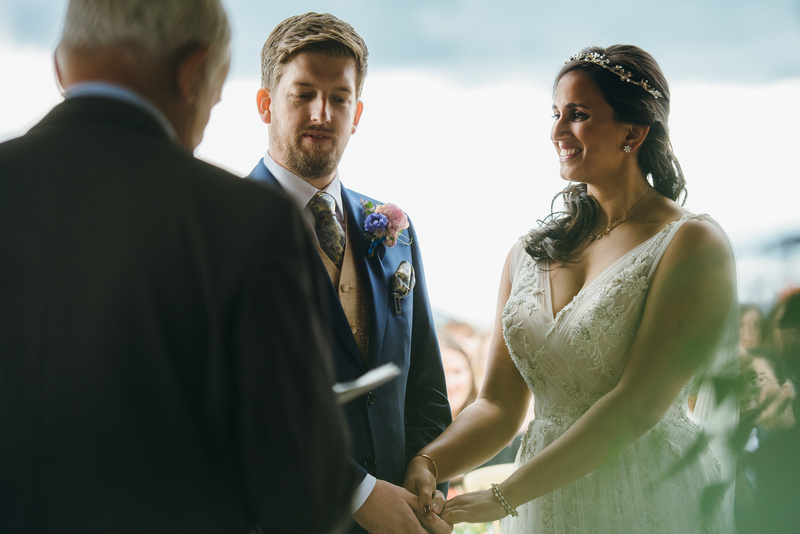 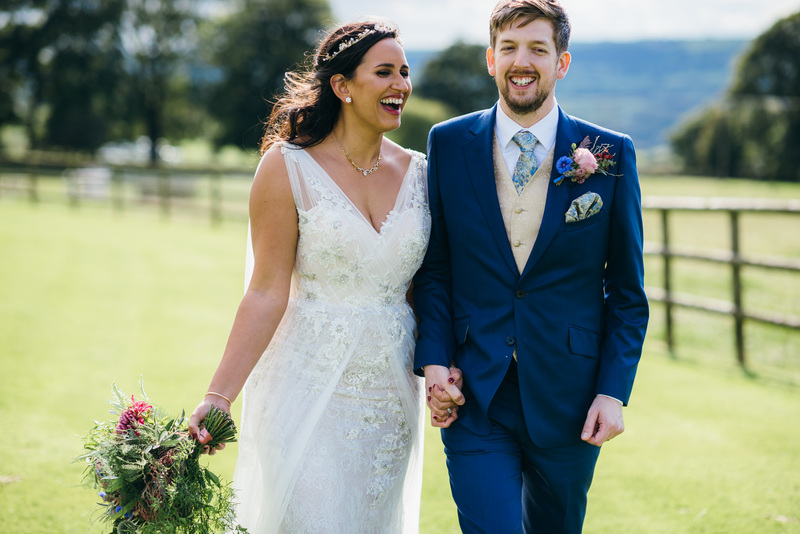 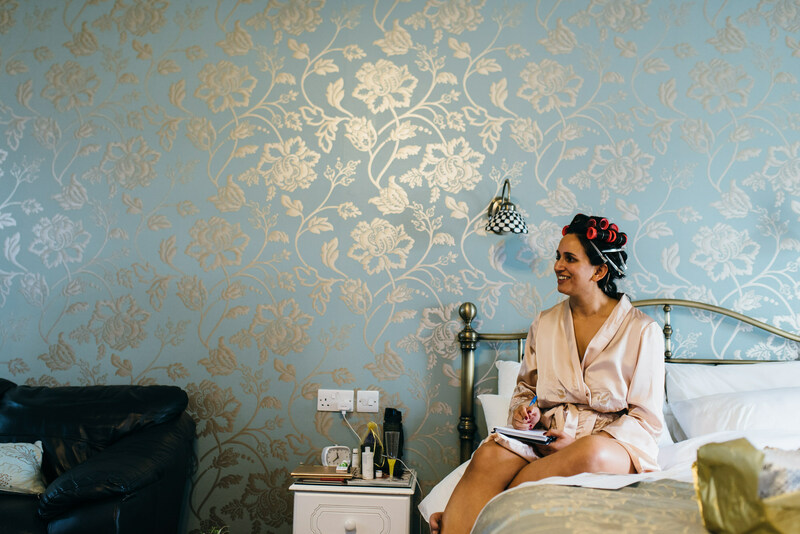 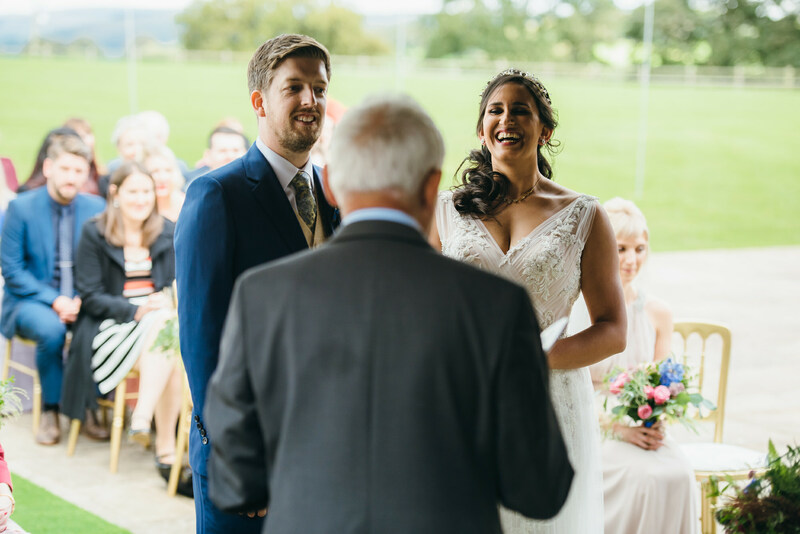 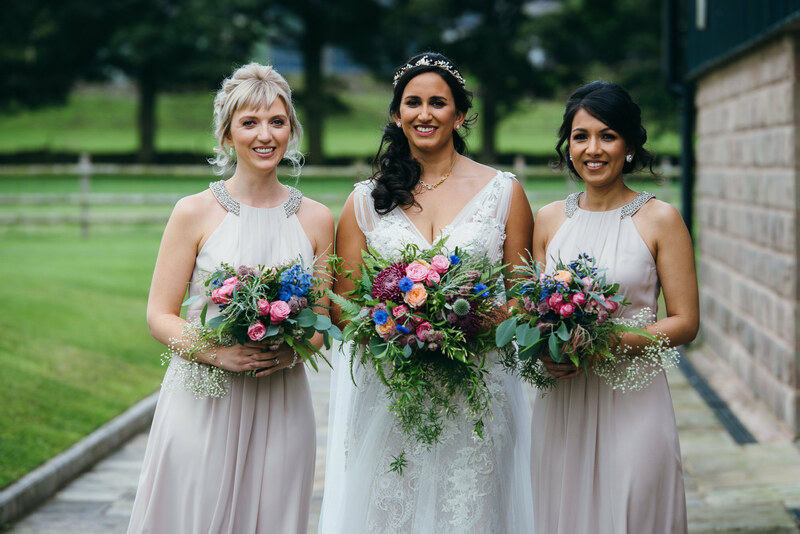 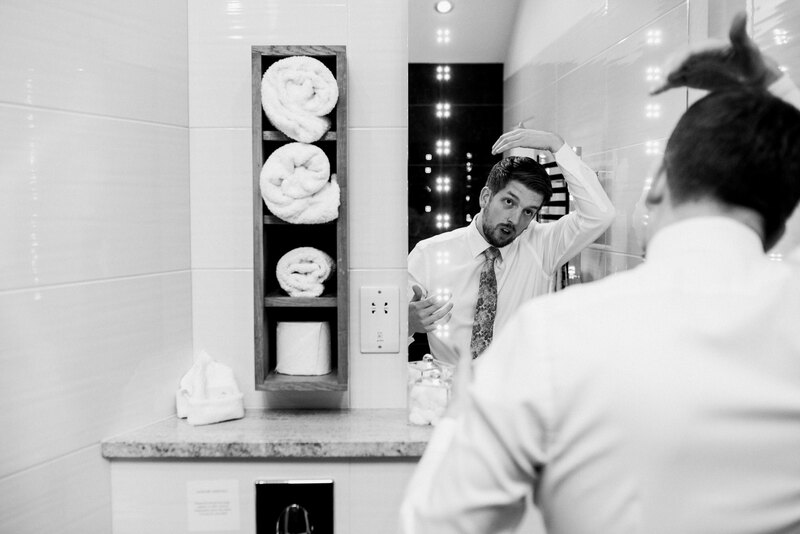 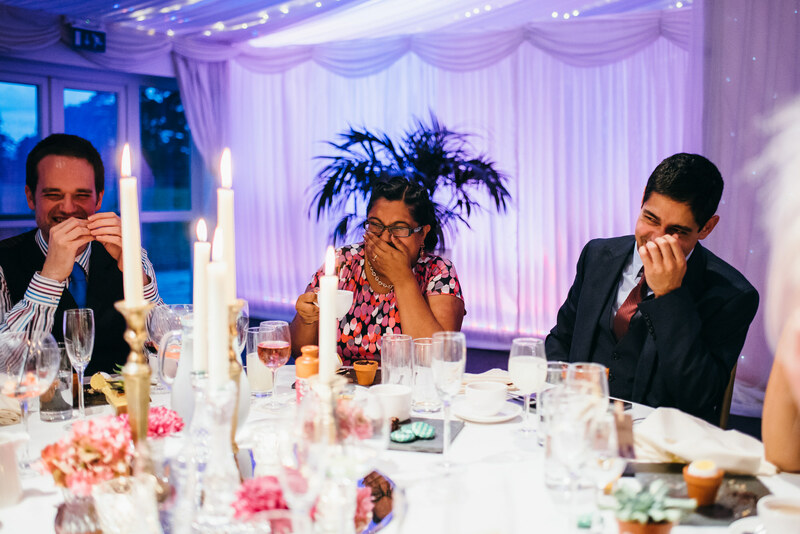 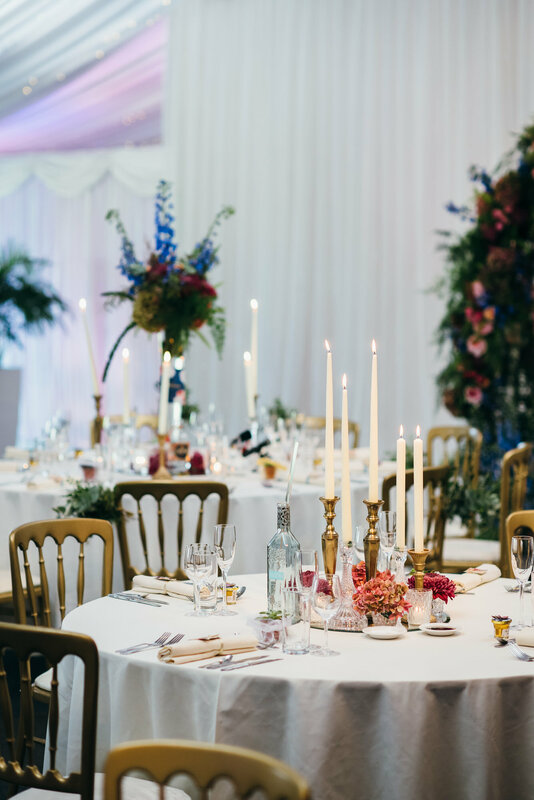 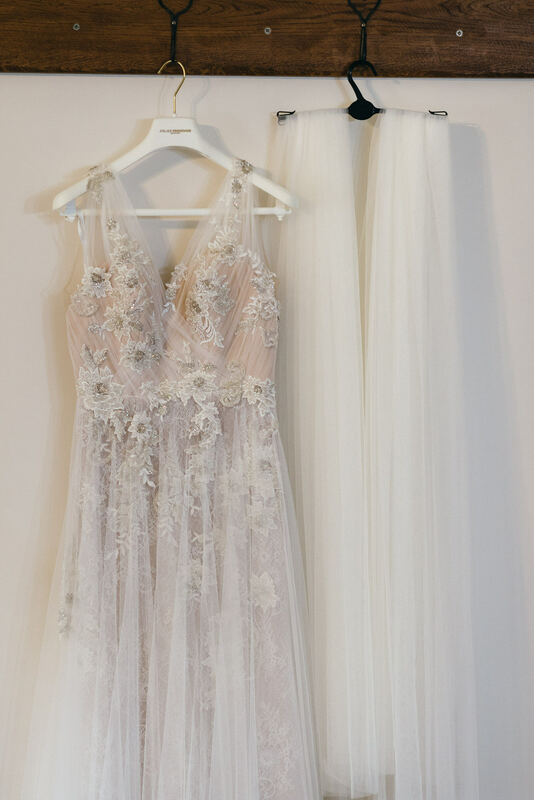 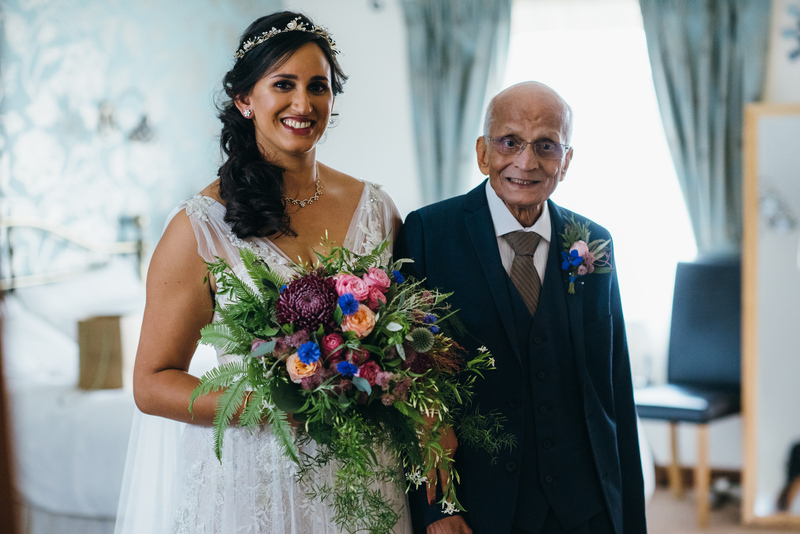 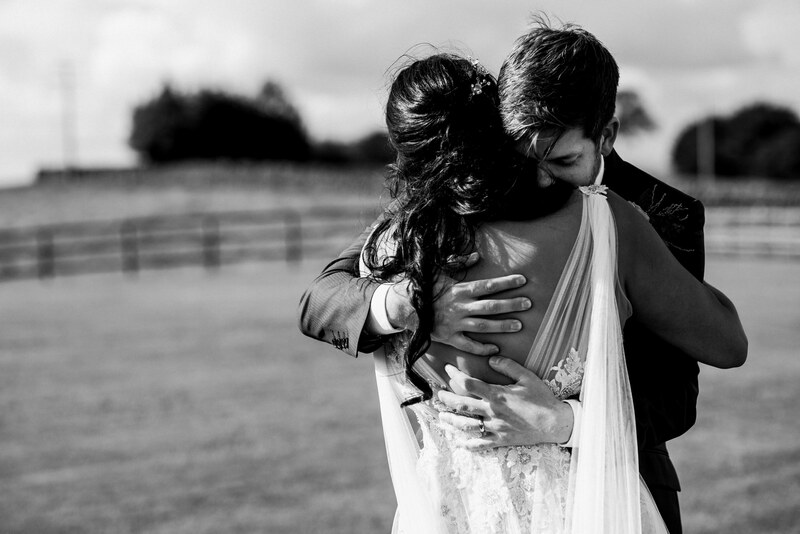 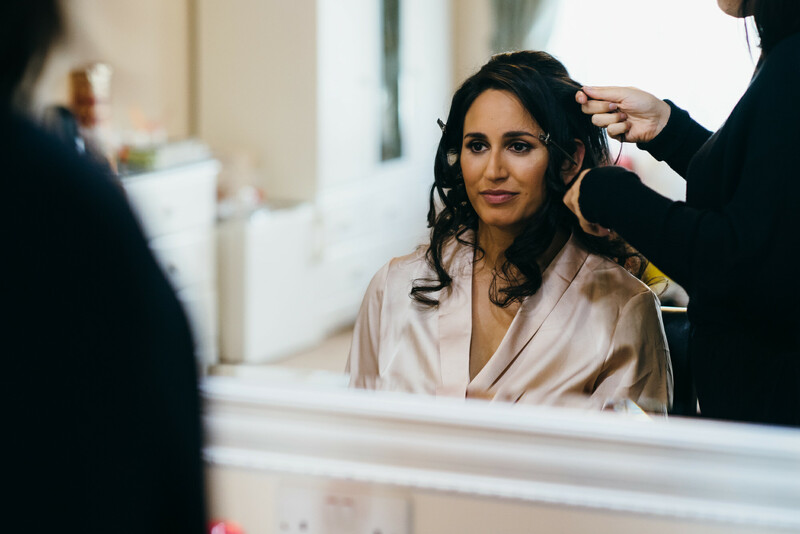 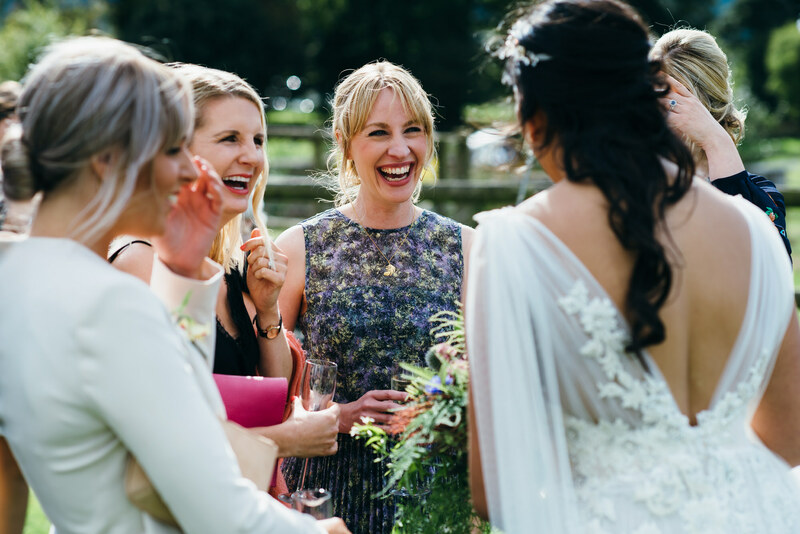 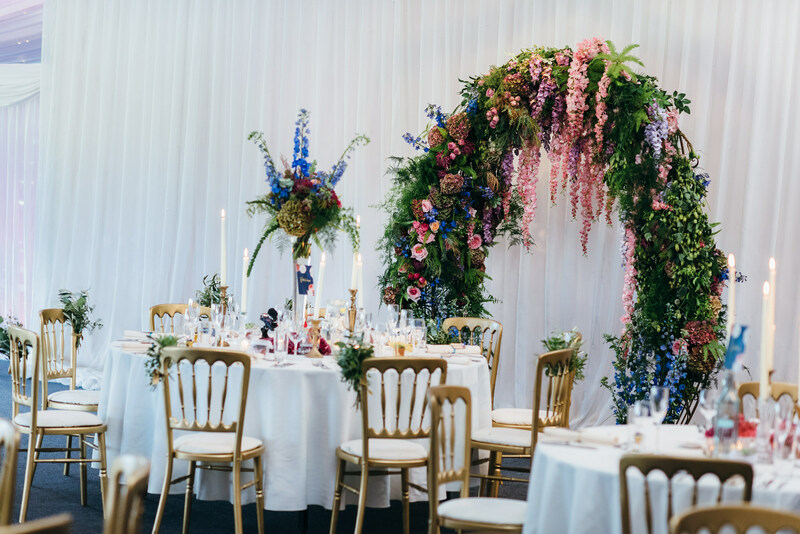 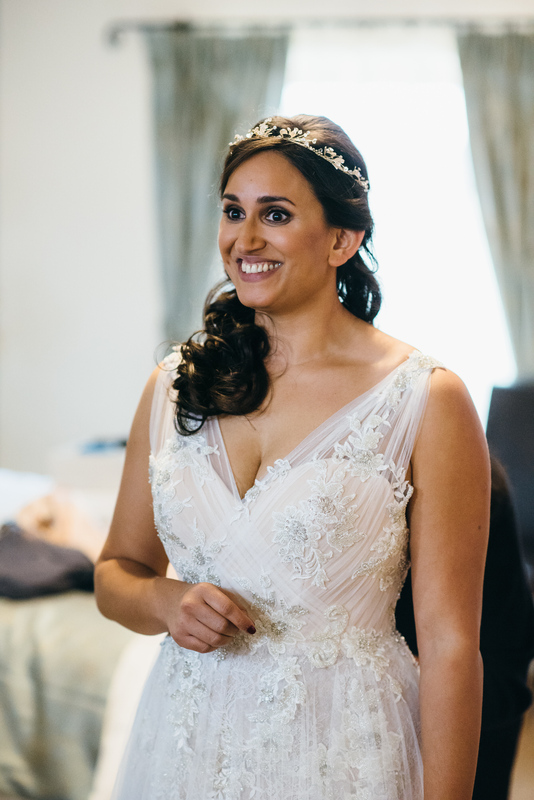 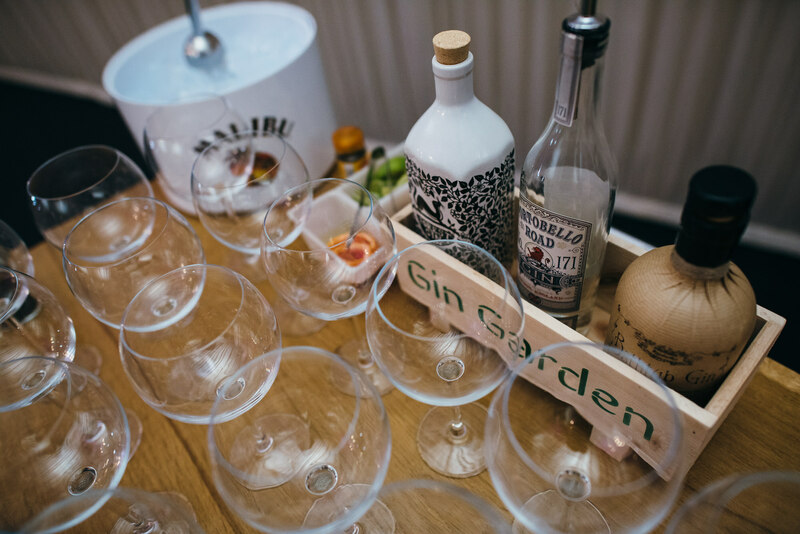 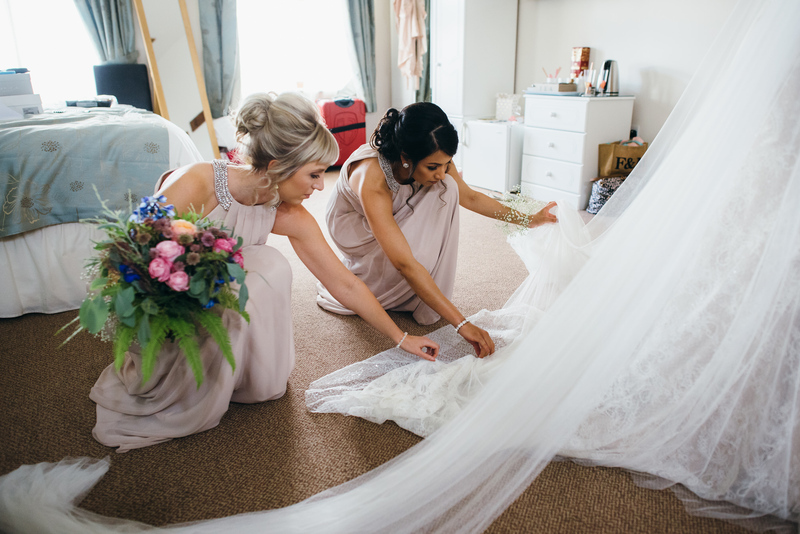 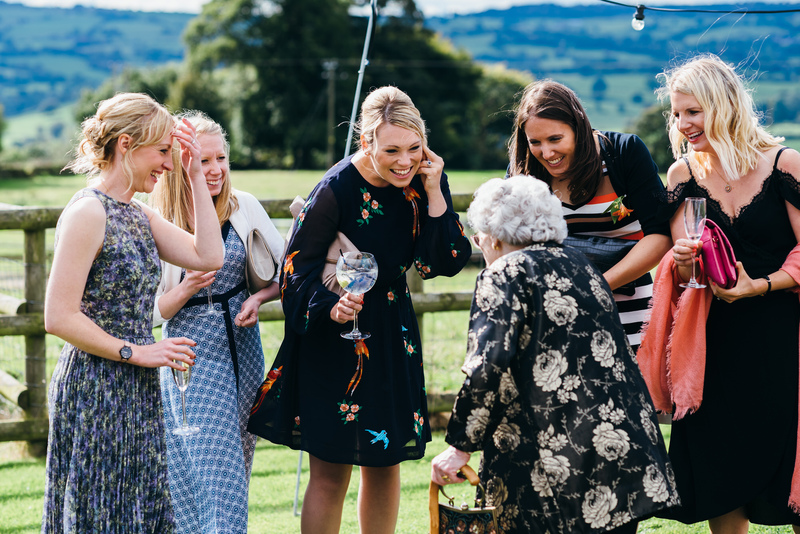 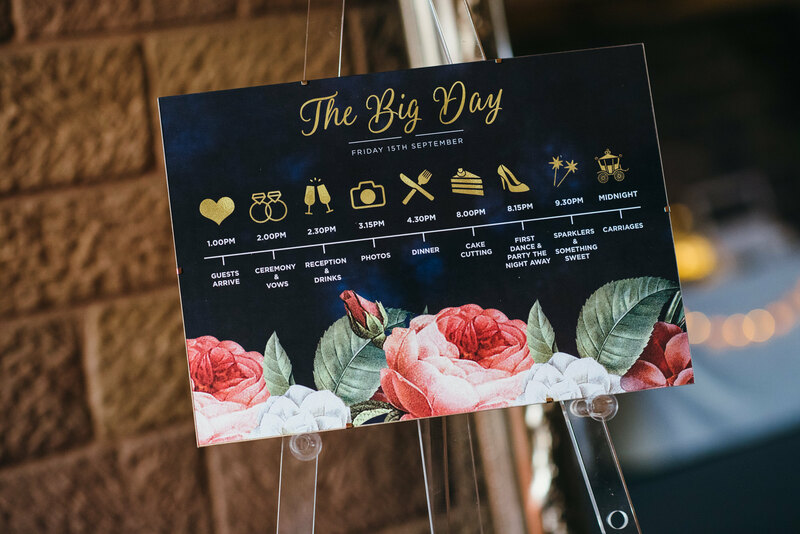 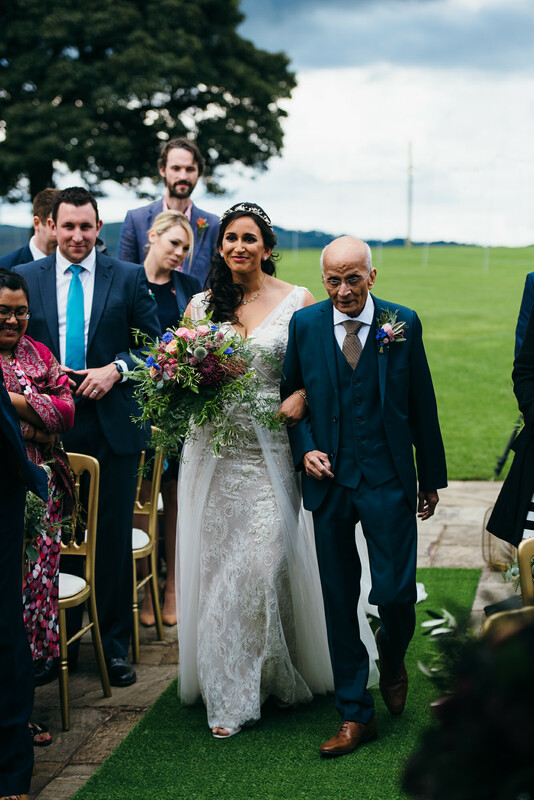 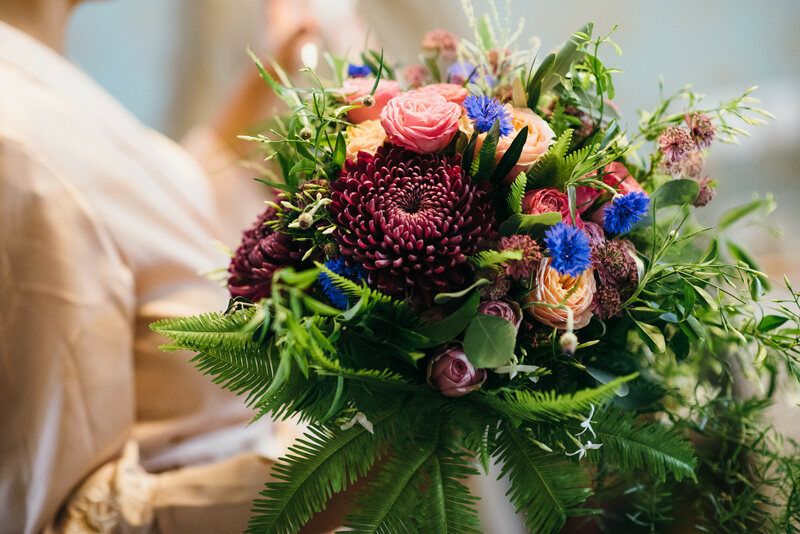 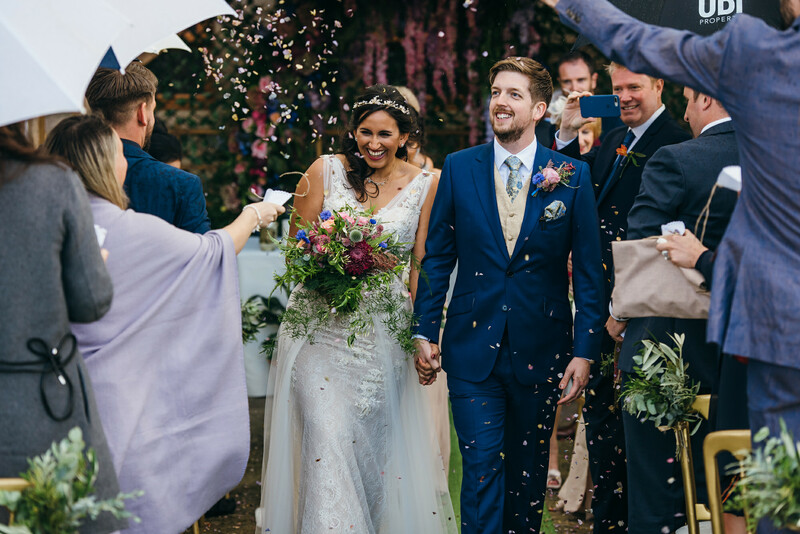 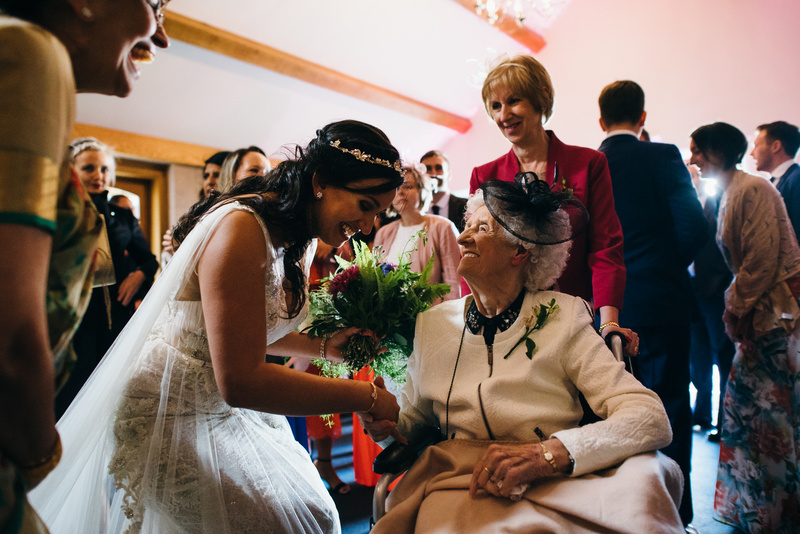 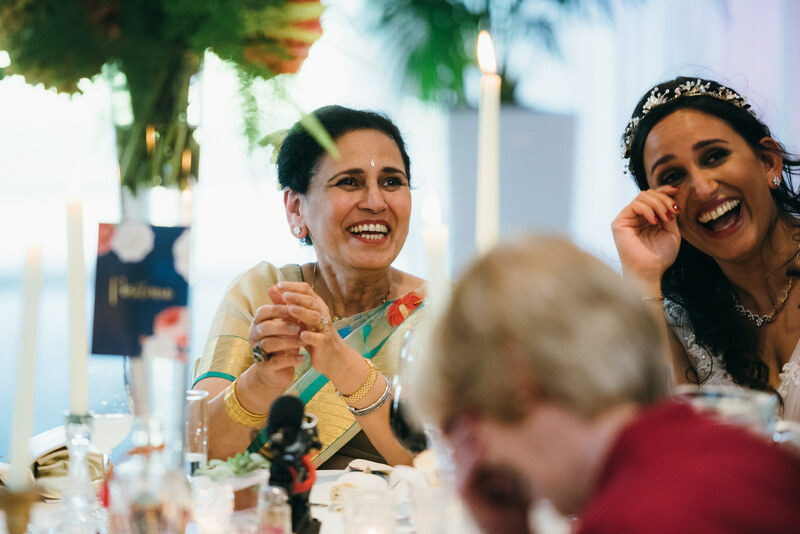 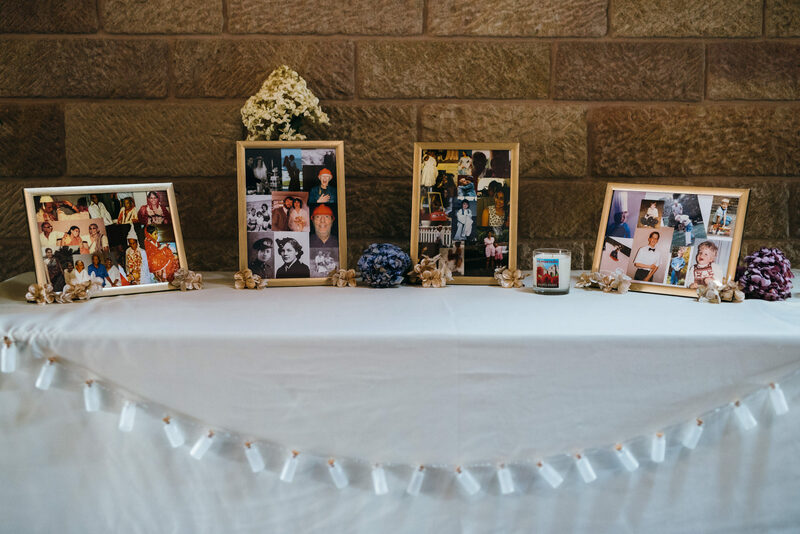 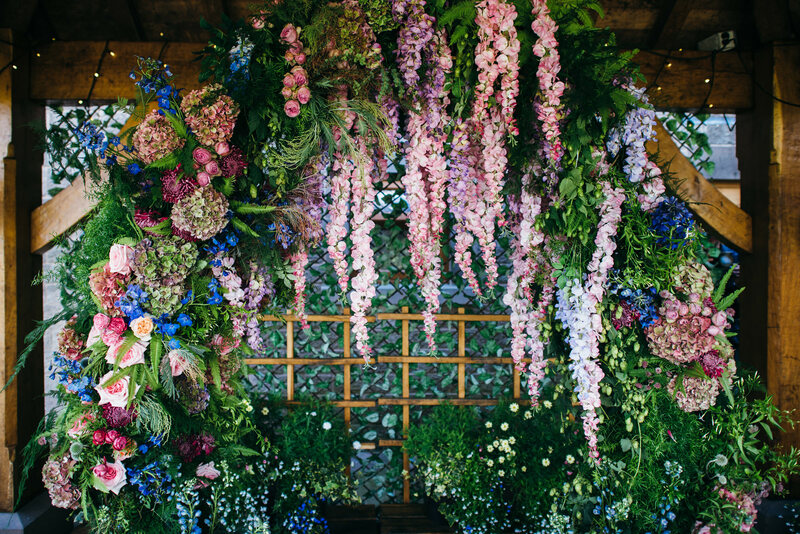 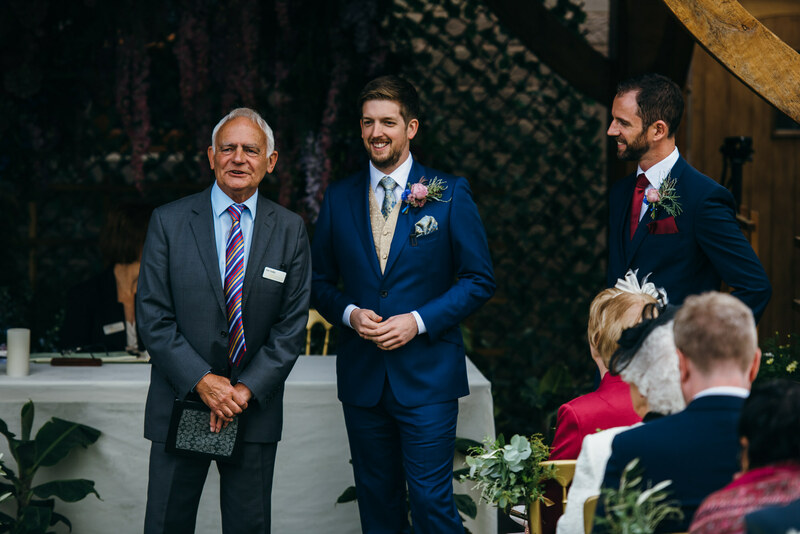 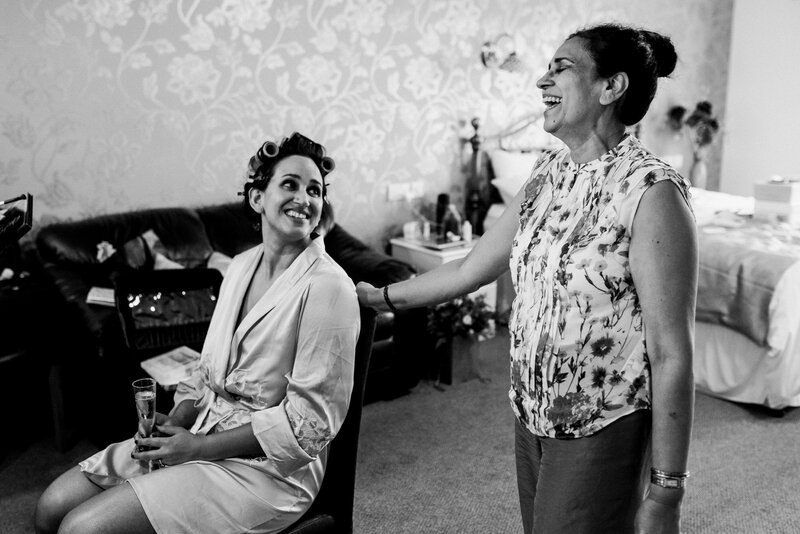 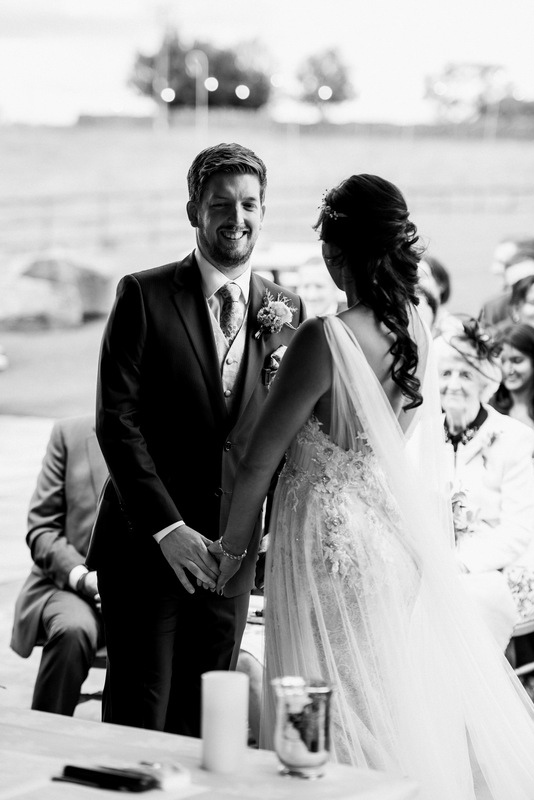 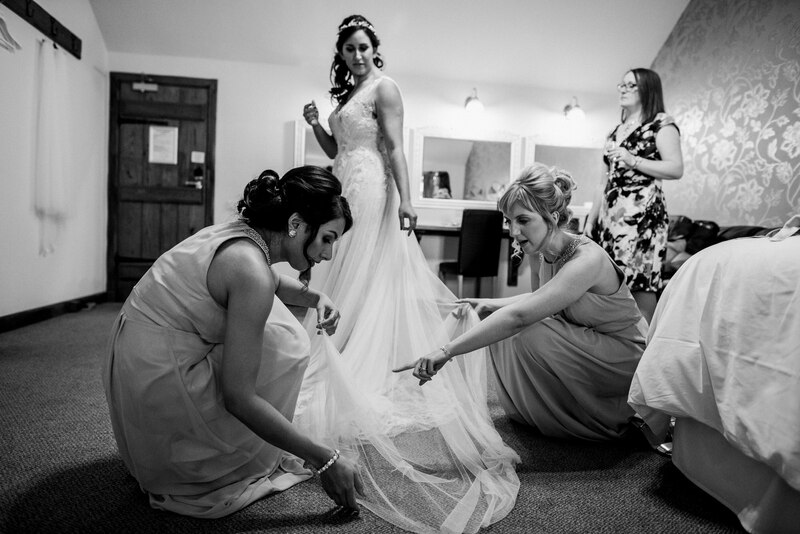 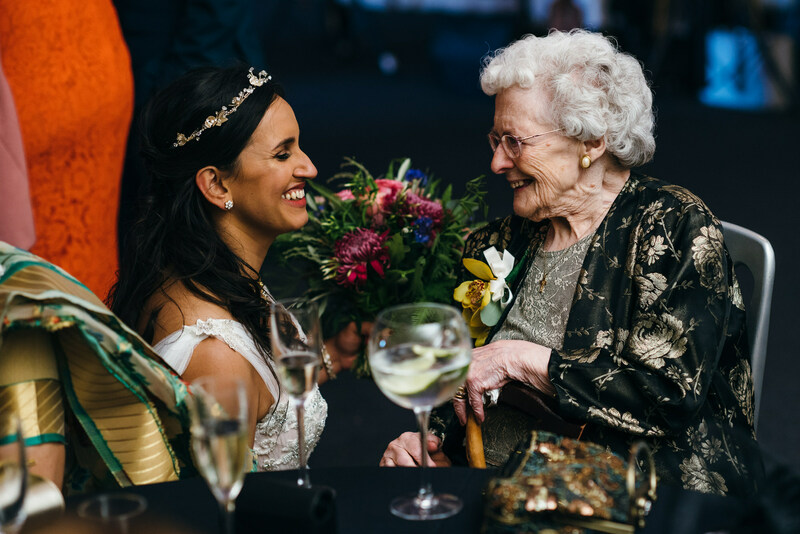 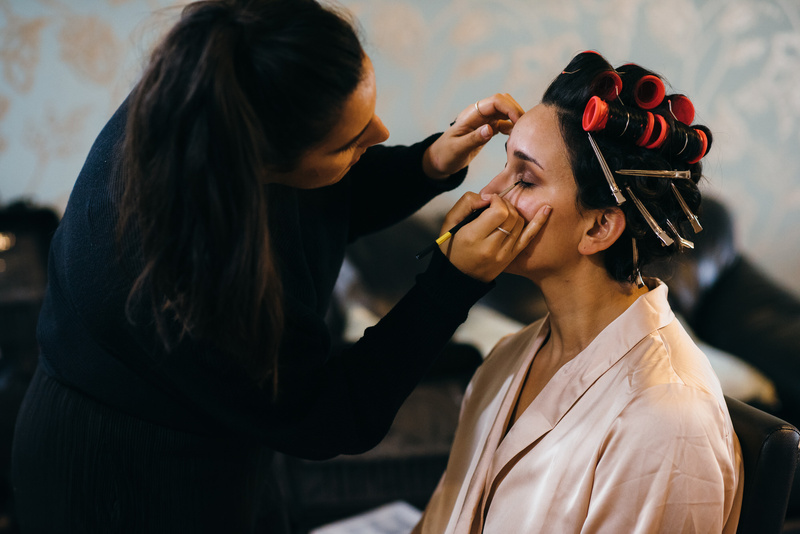 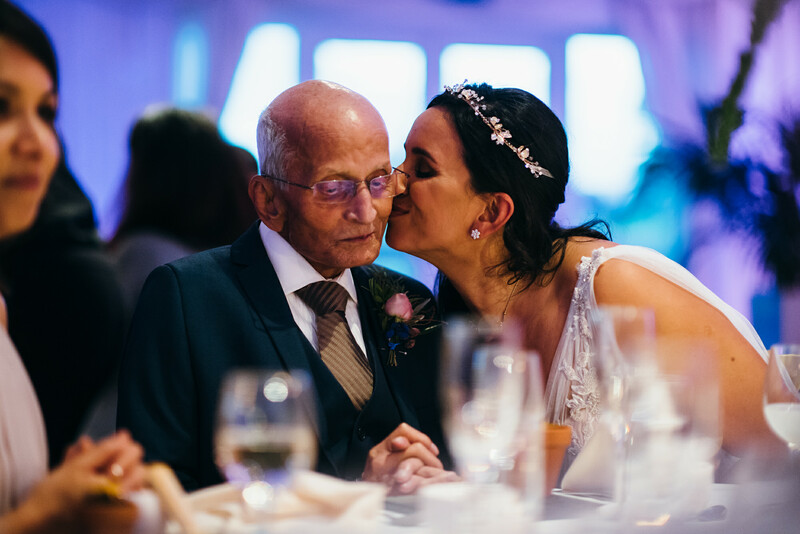 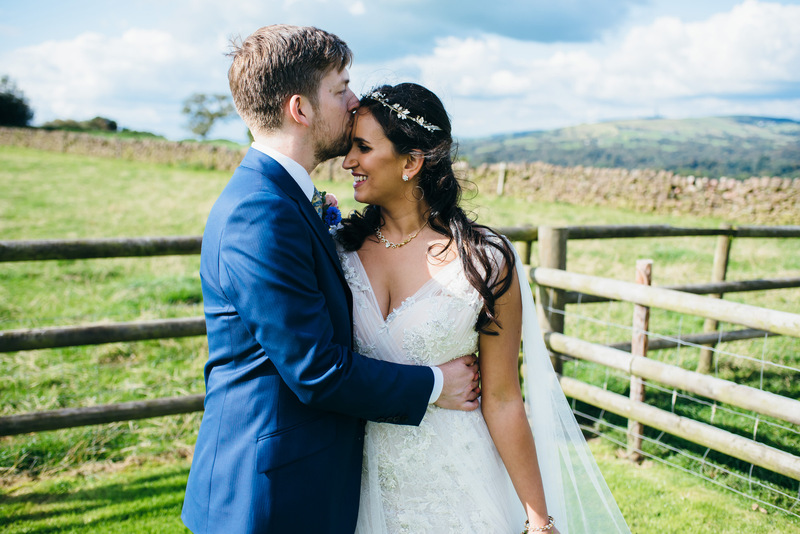 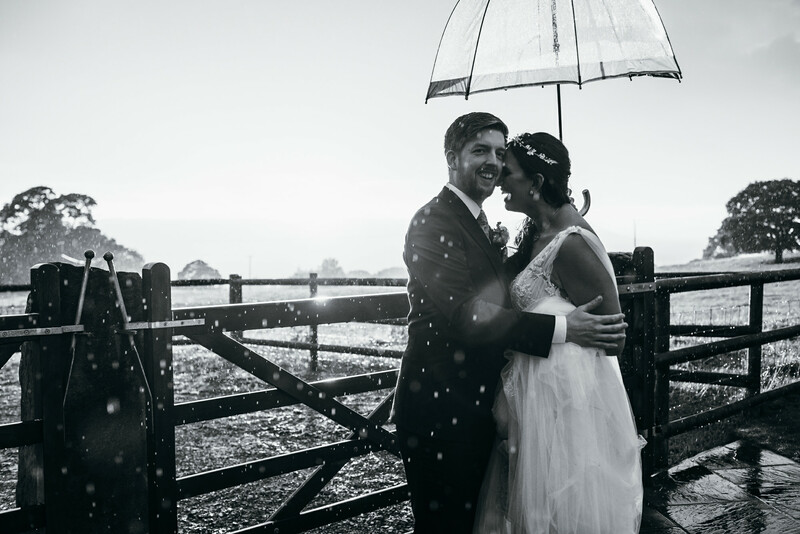 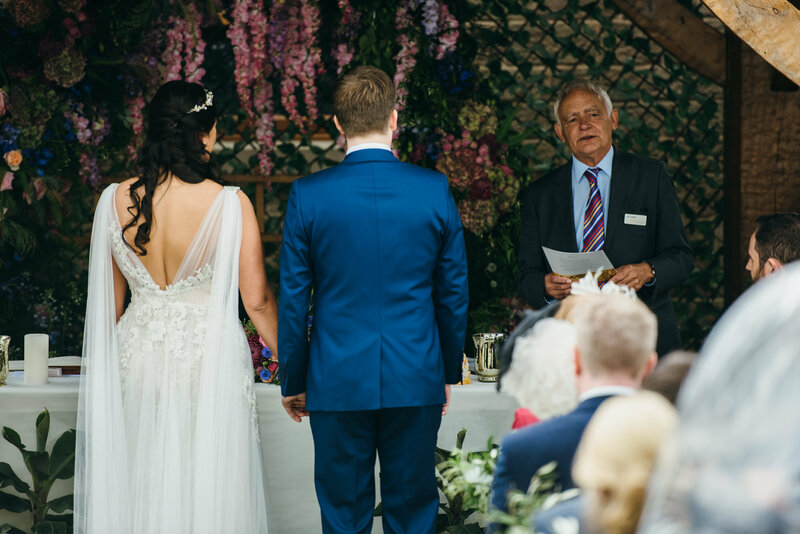 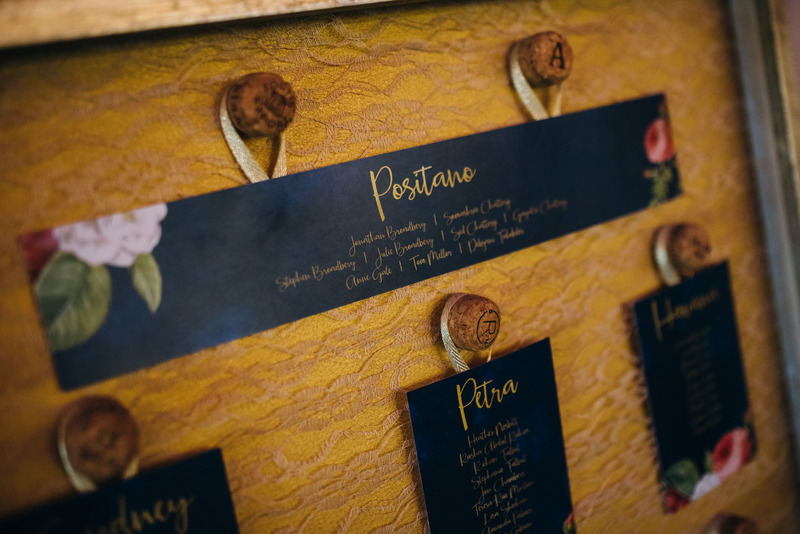 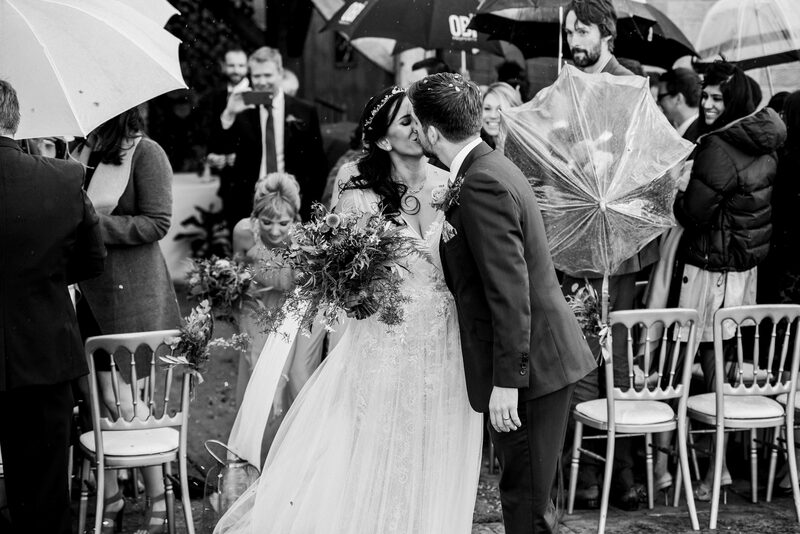 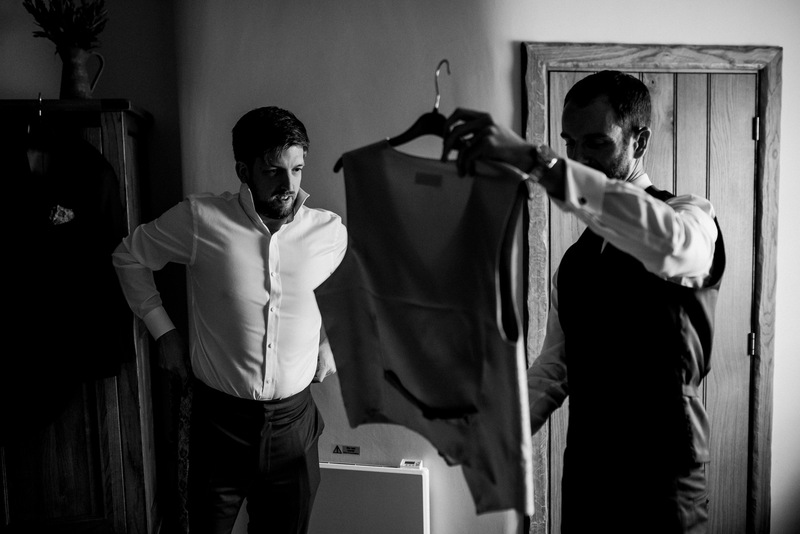 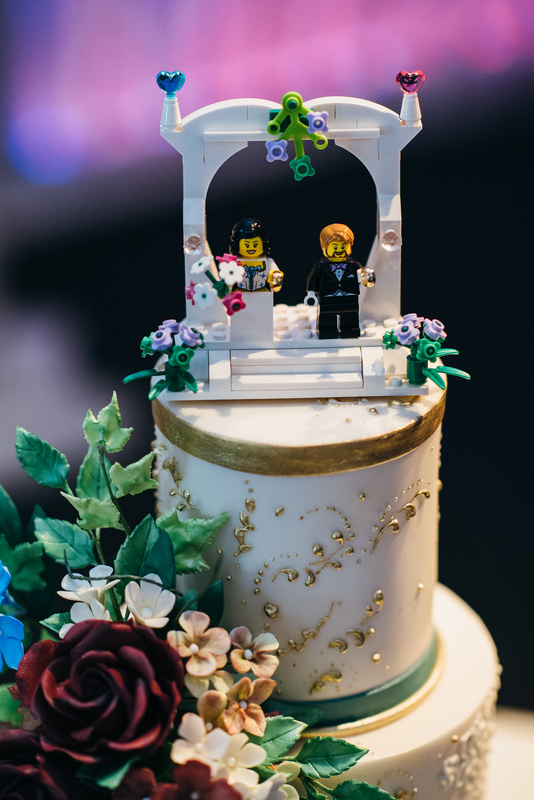 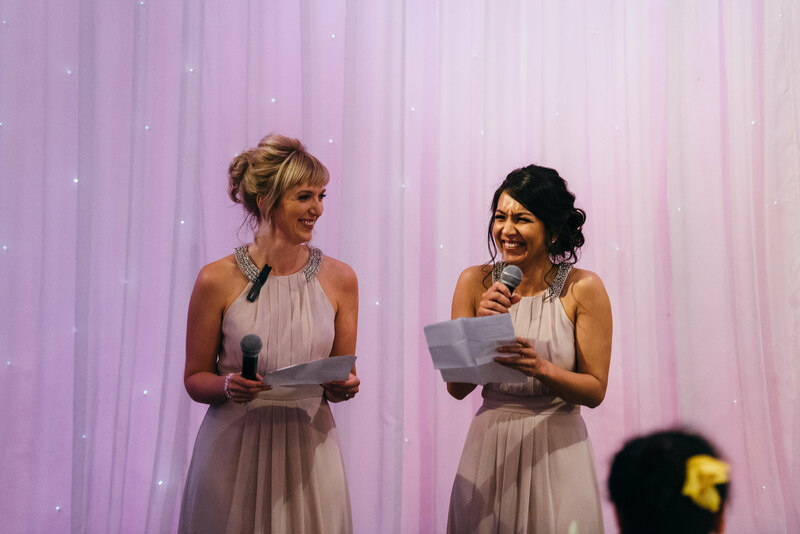 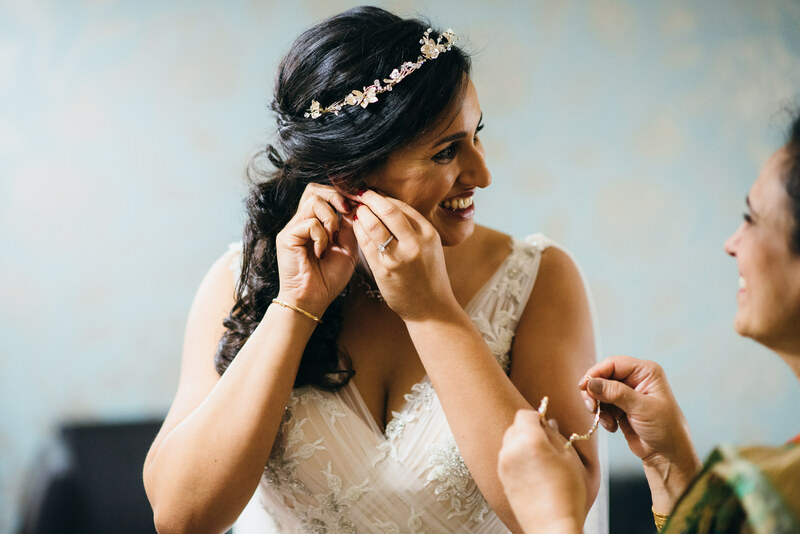 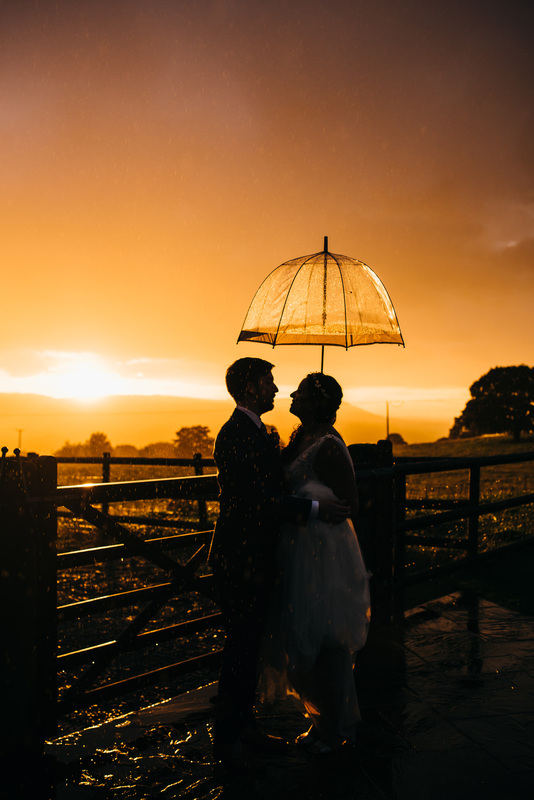 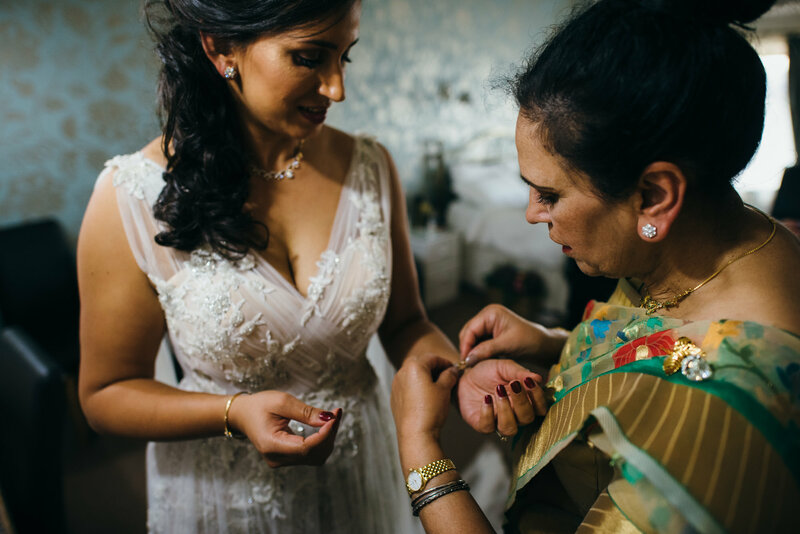 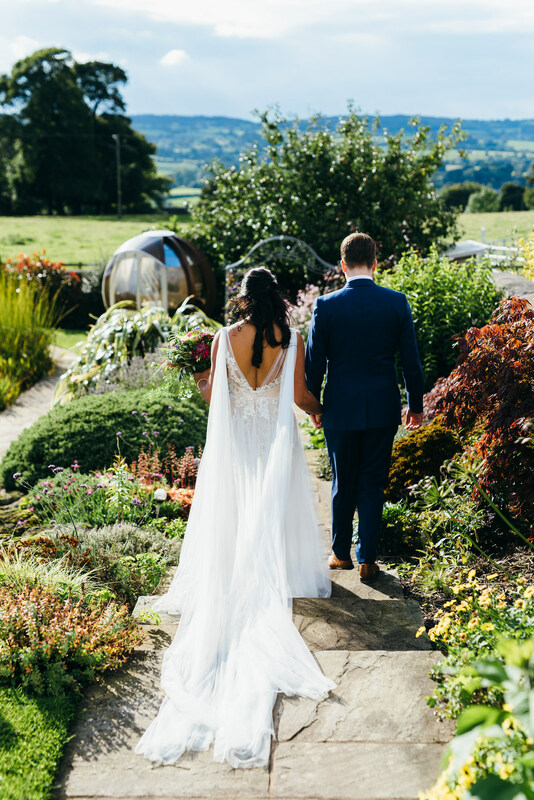 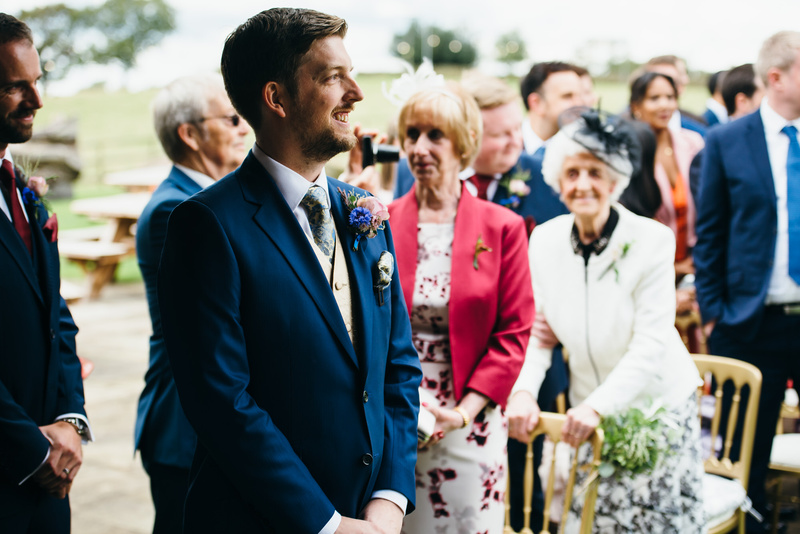 Take a look at this snippet of this stunning Cheshire countryside wedding. 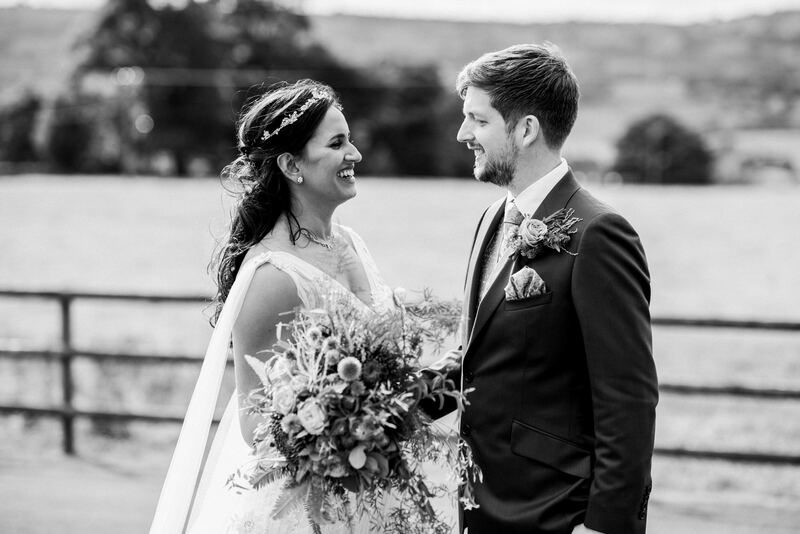 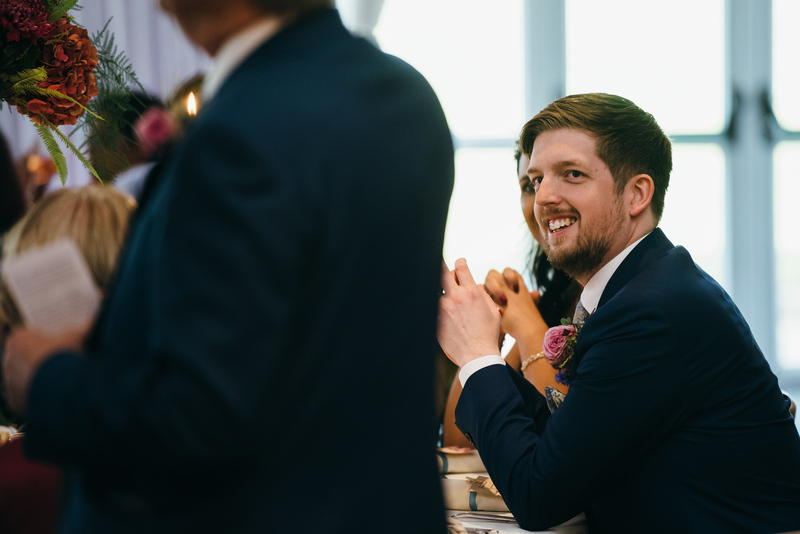 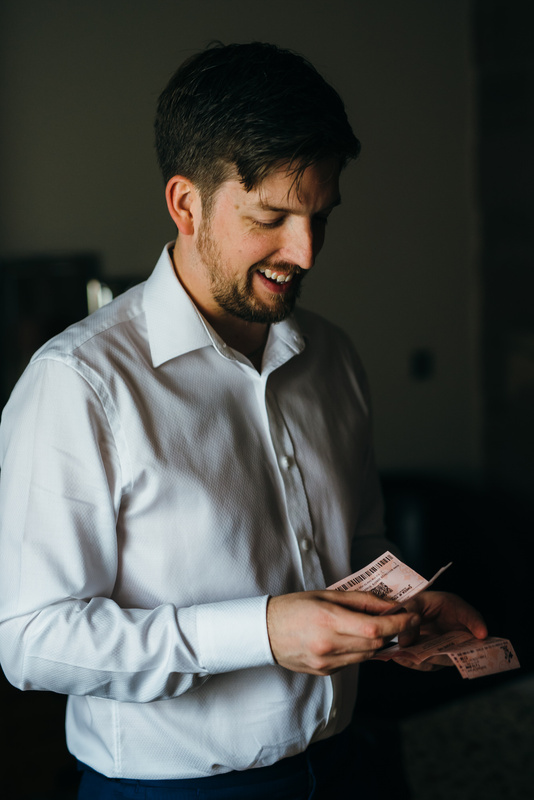 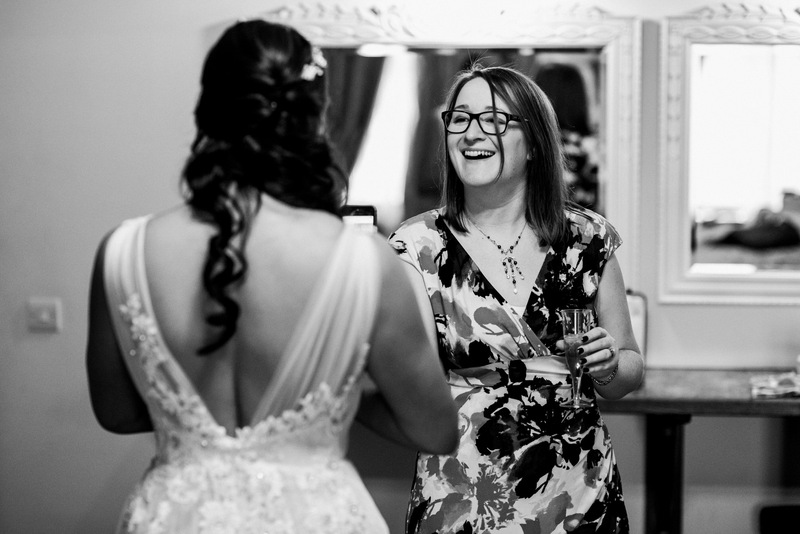 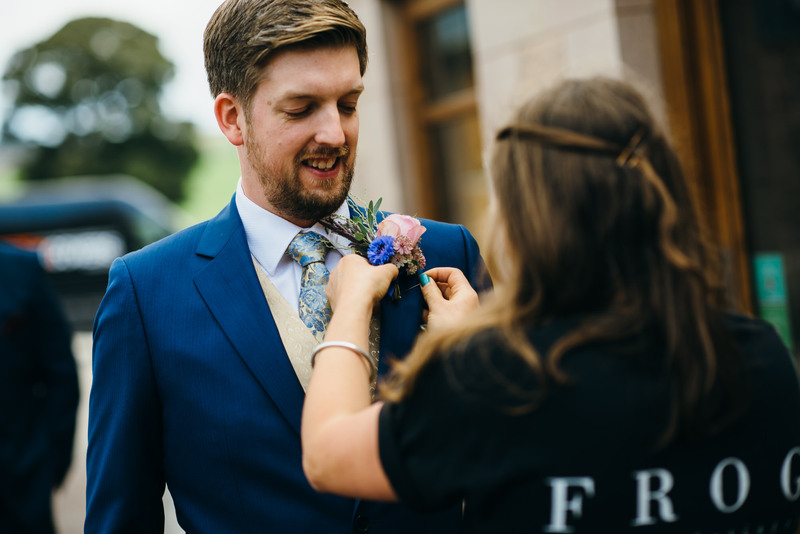 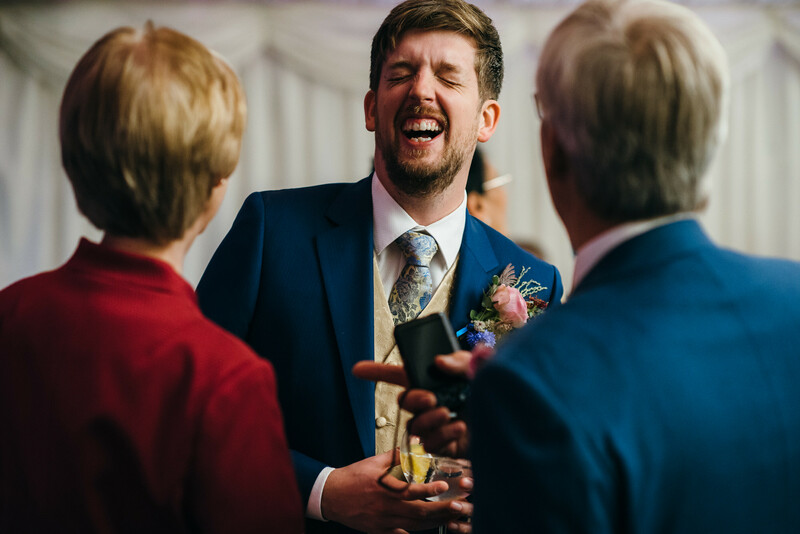 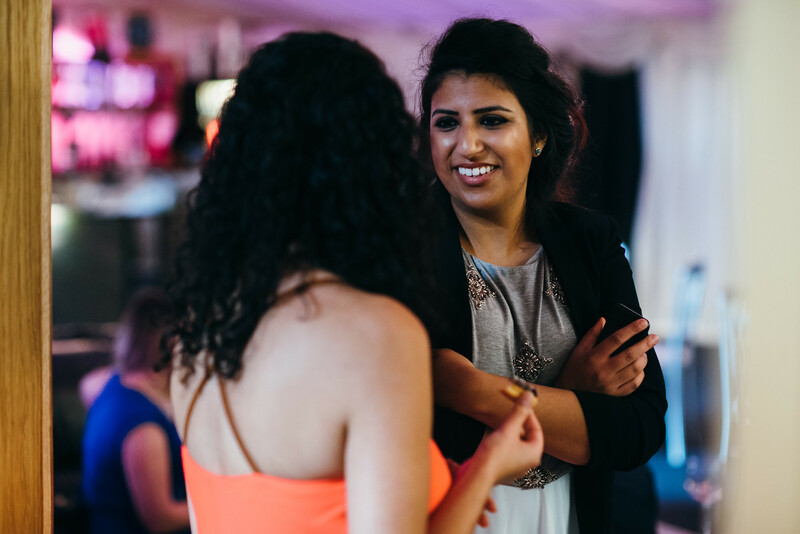 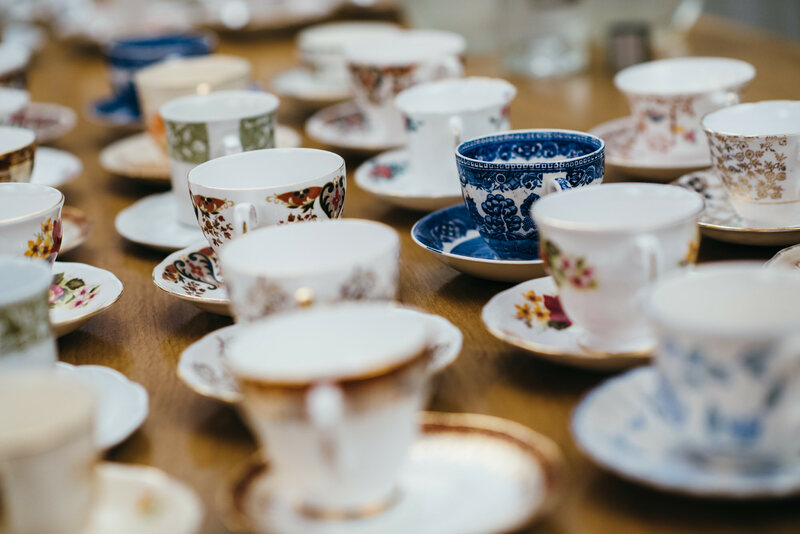 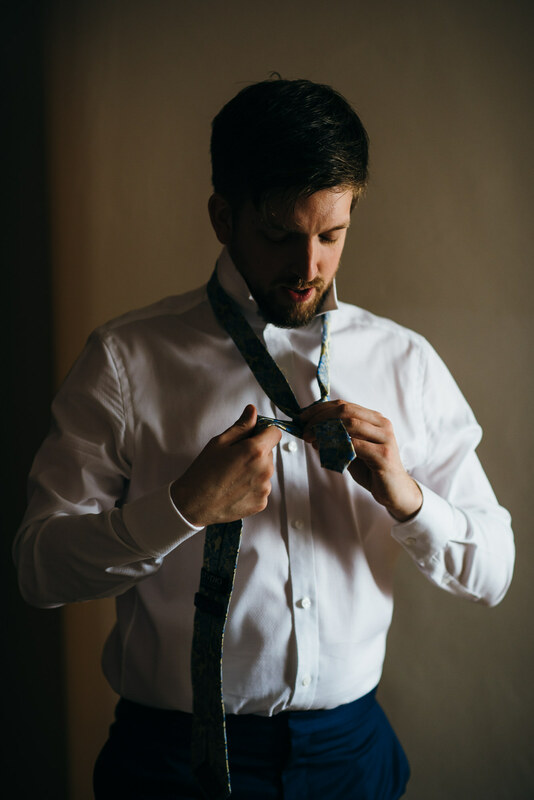 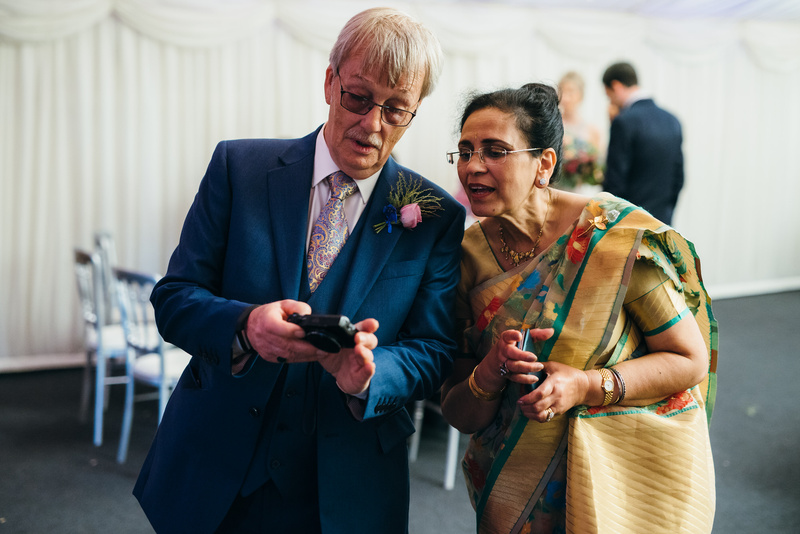 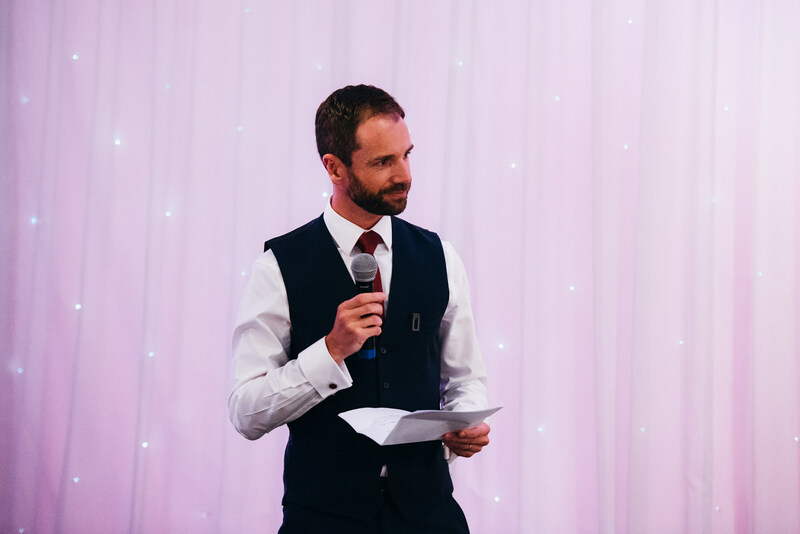 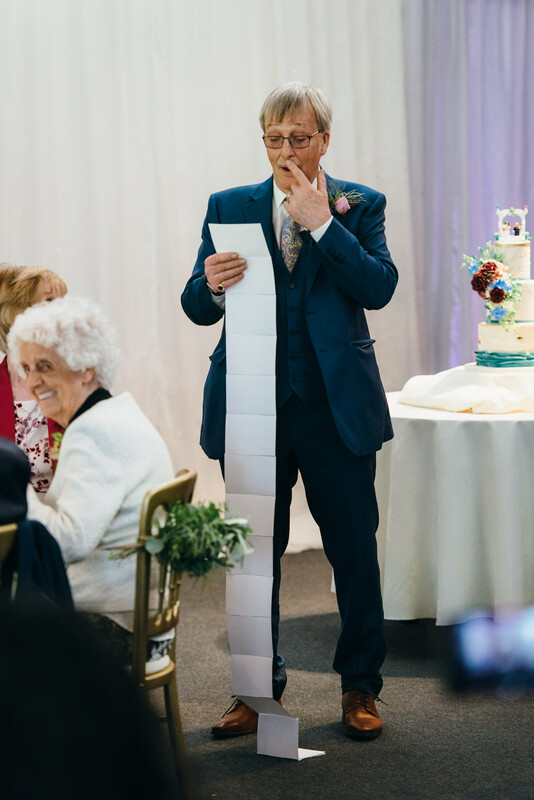 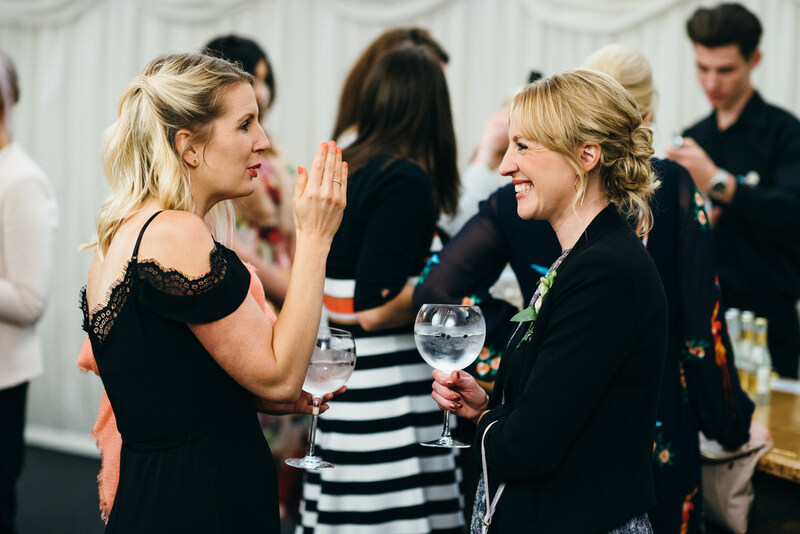 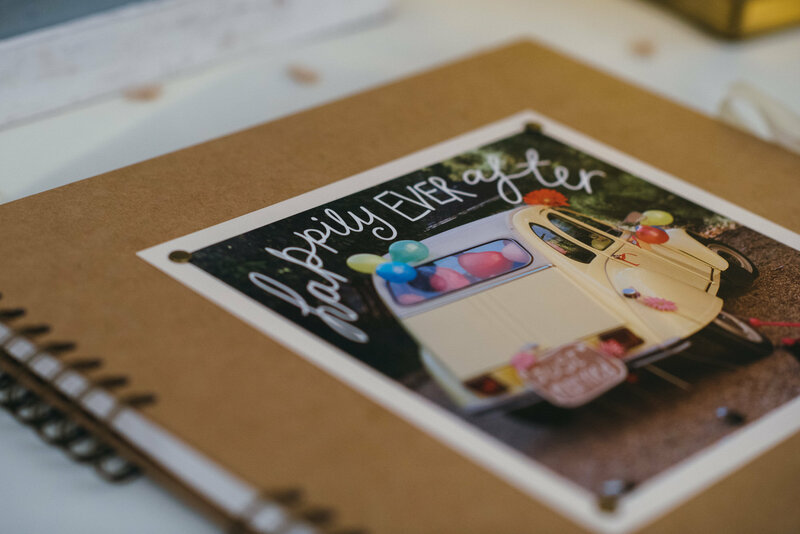 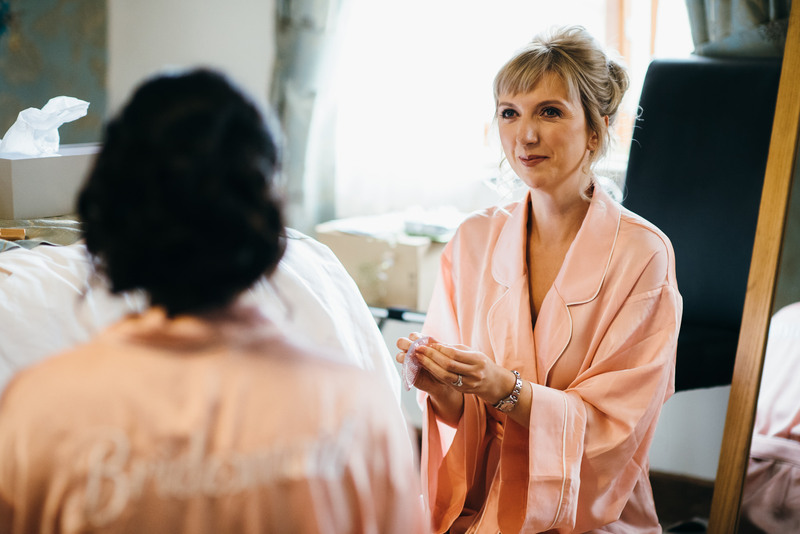 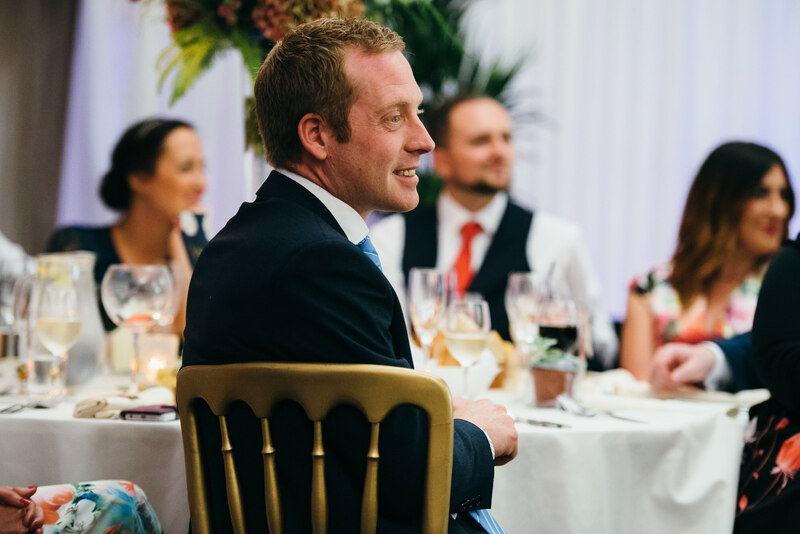 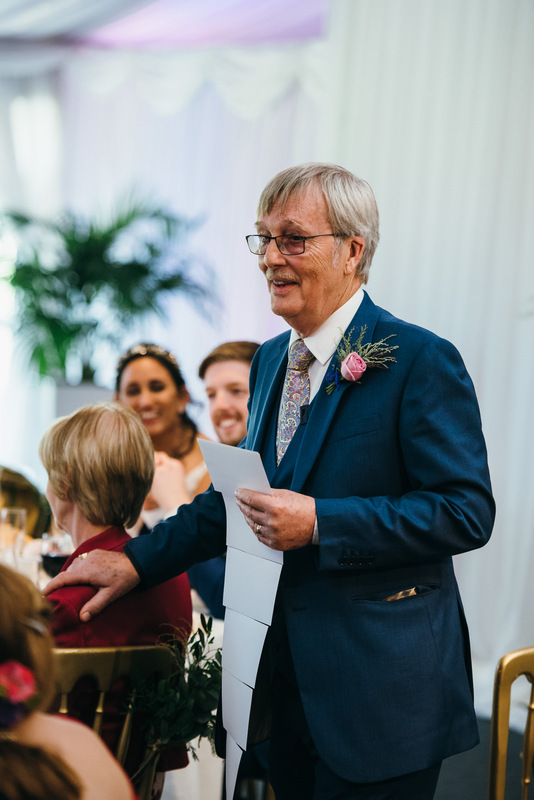 ​If you are getting married in Cheshire or elsewhere, please get in touch via my Contact page to find out more about my services.